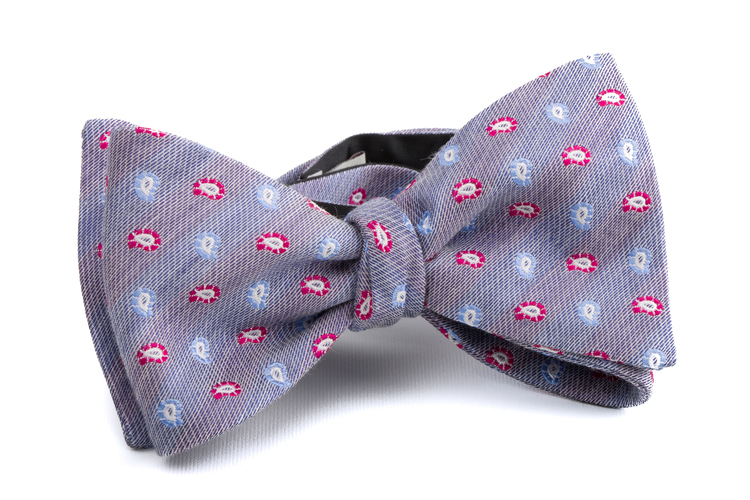 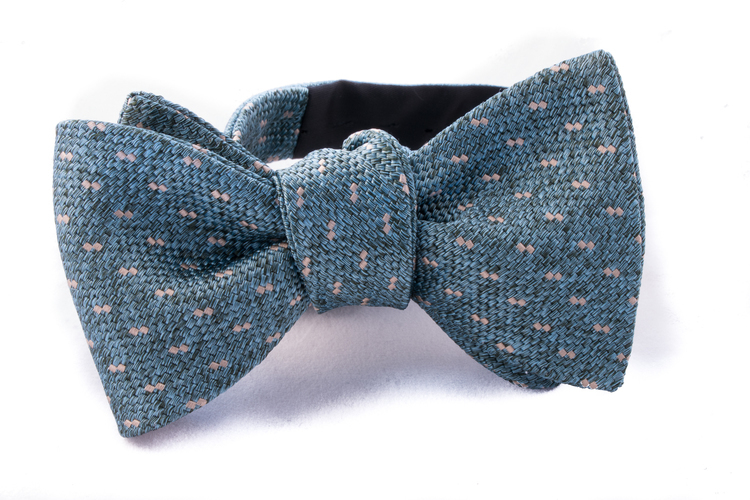 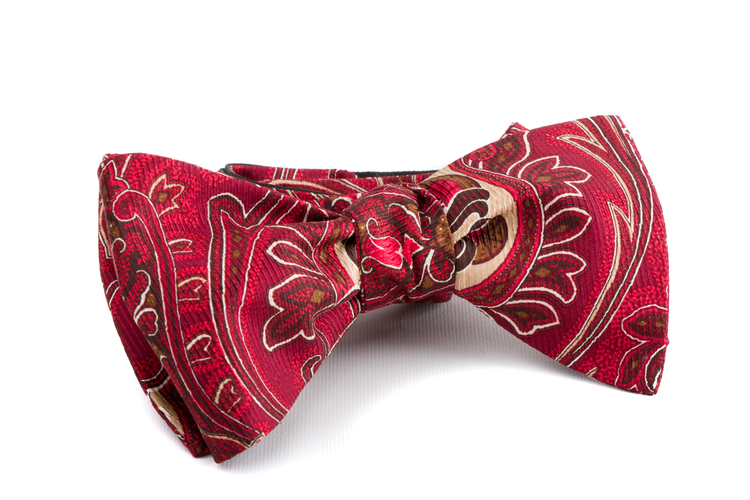 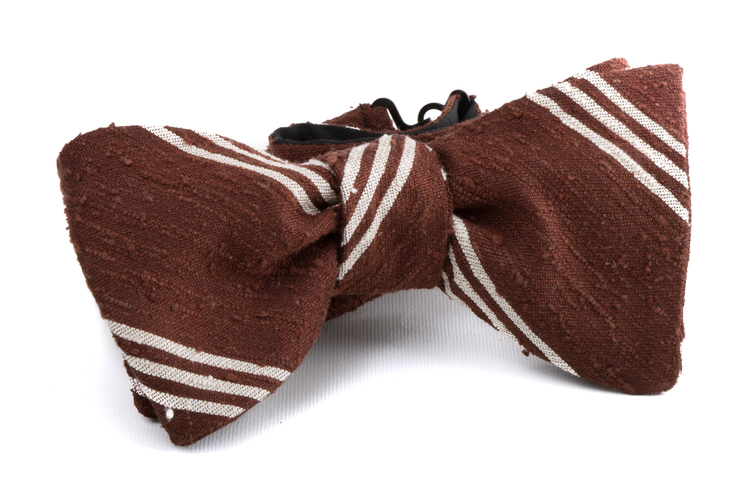 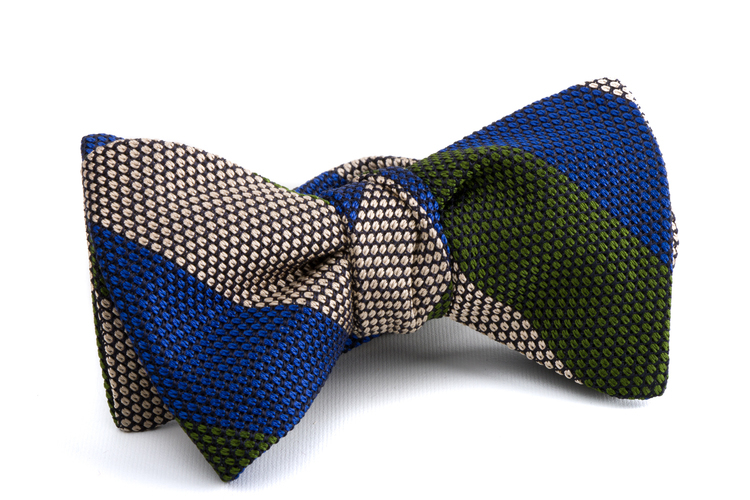 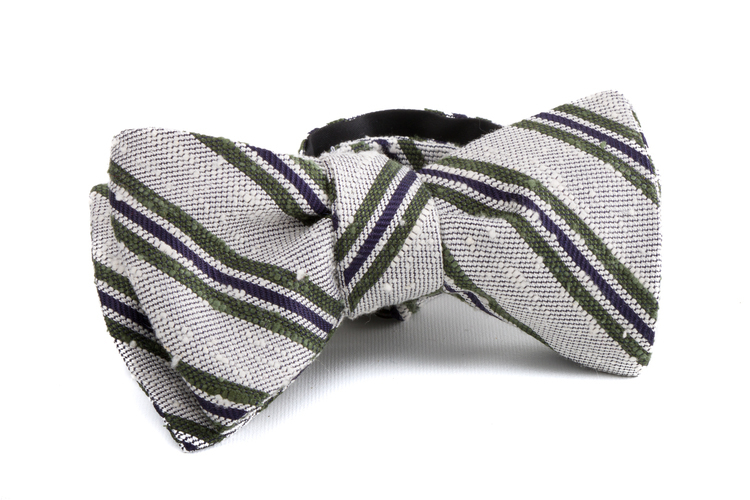 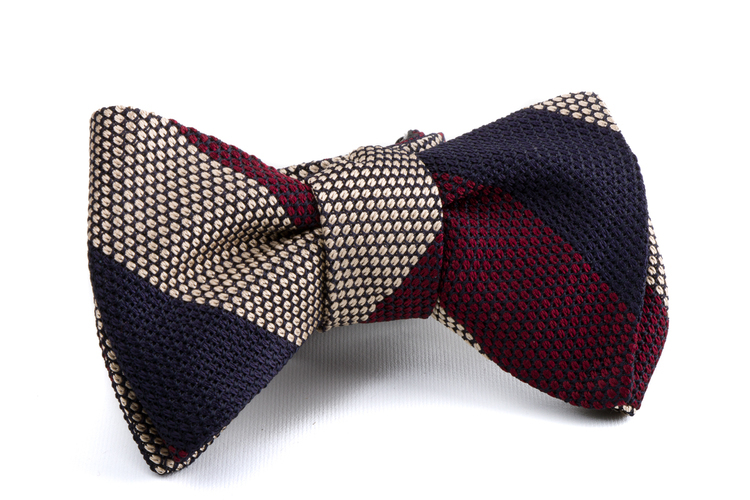 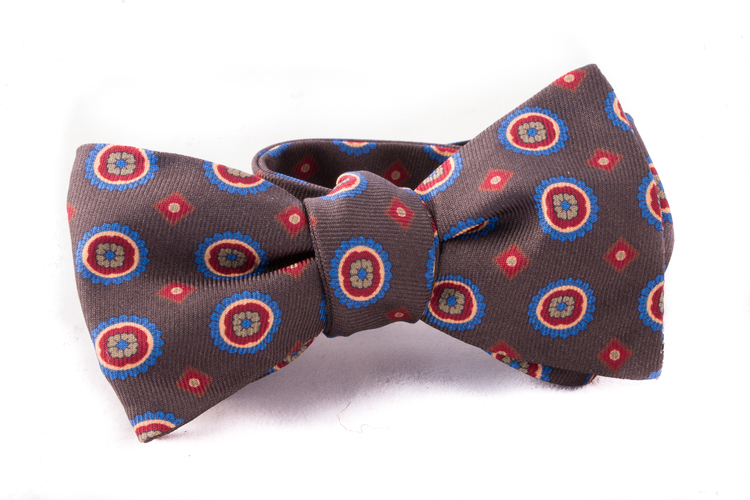 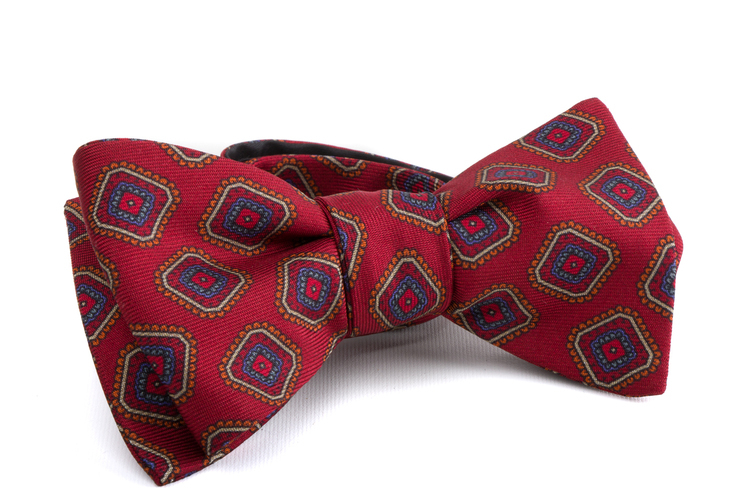 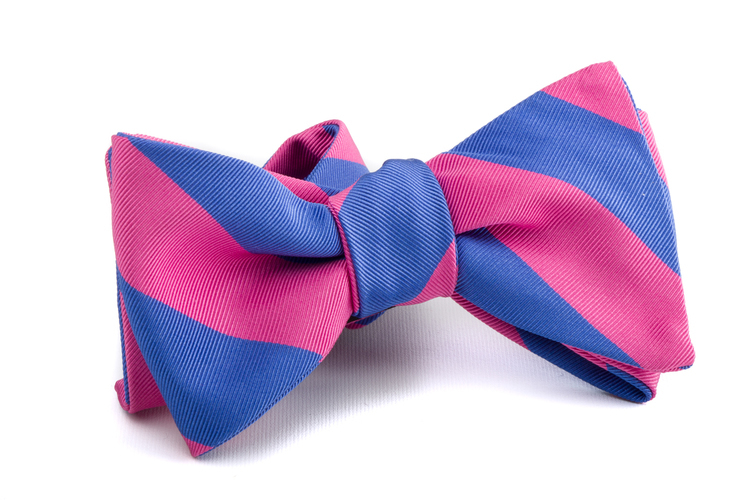 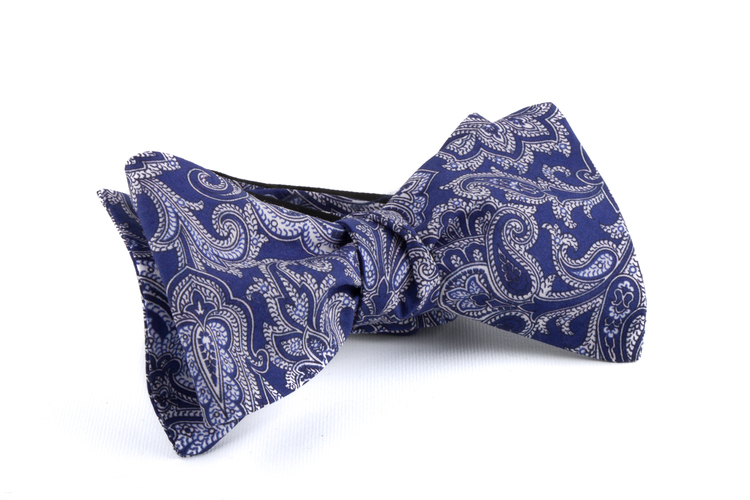 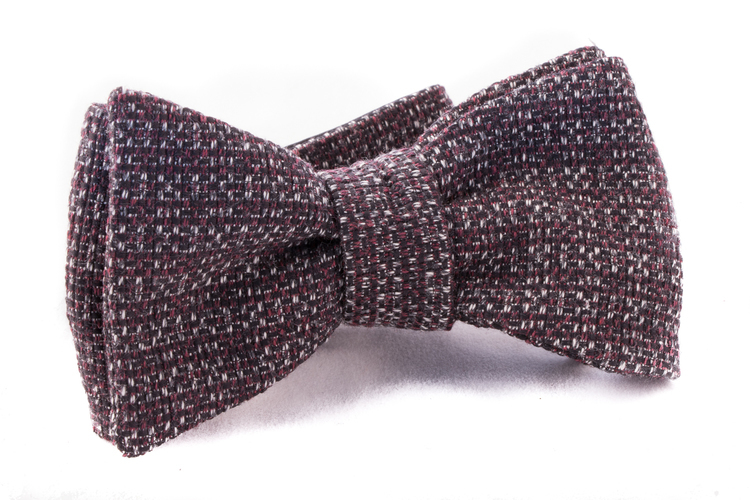 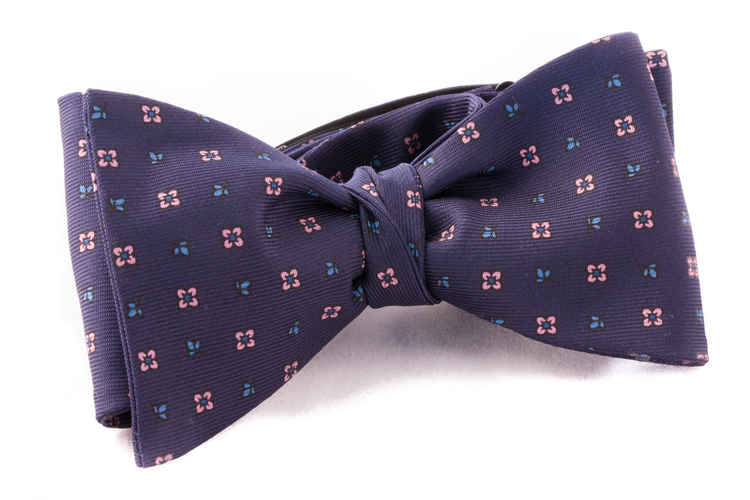 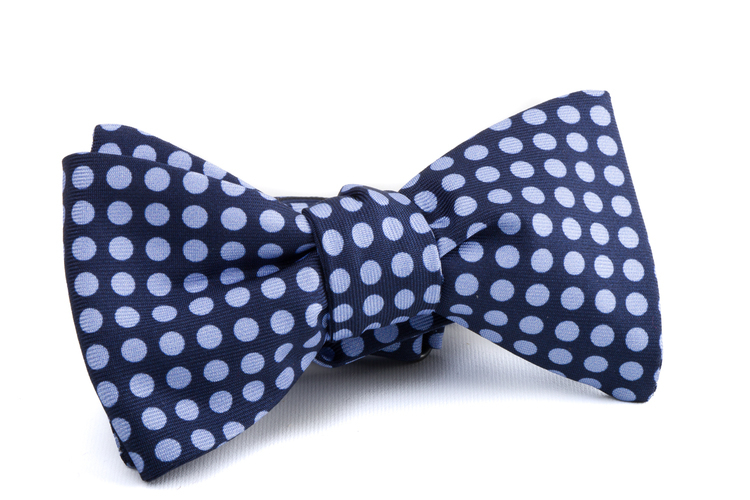 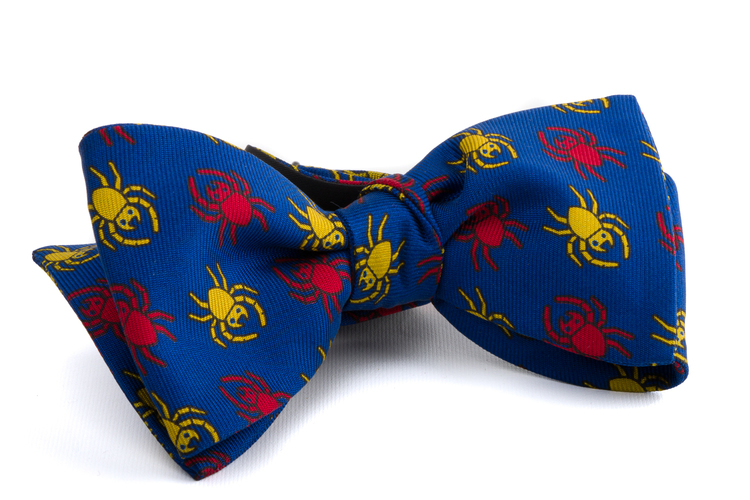 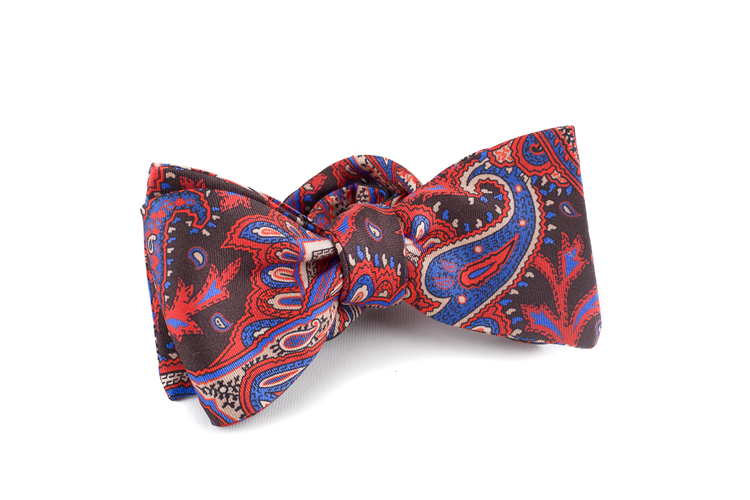 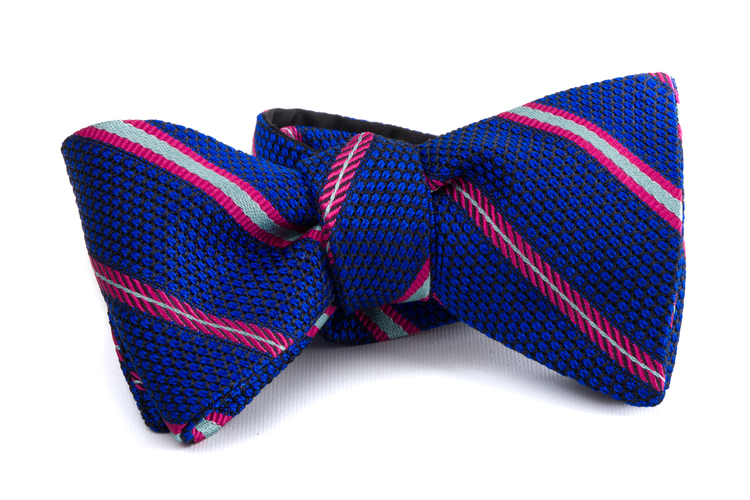 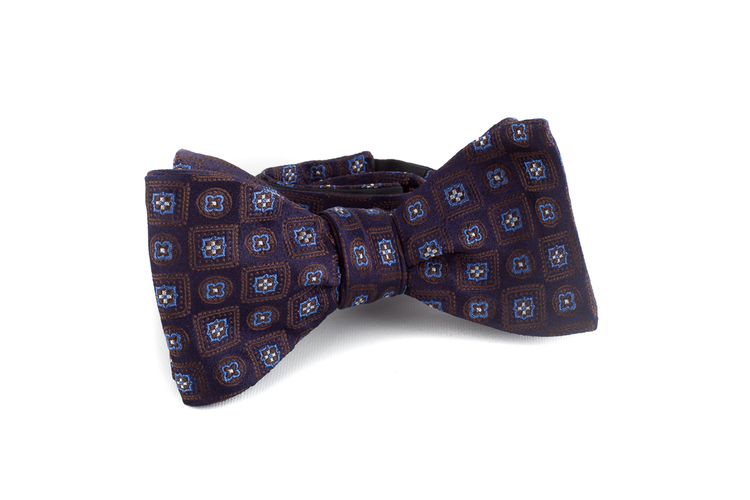 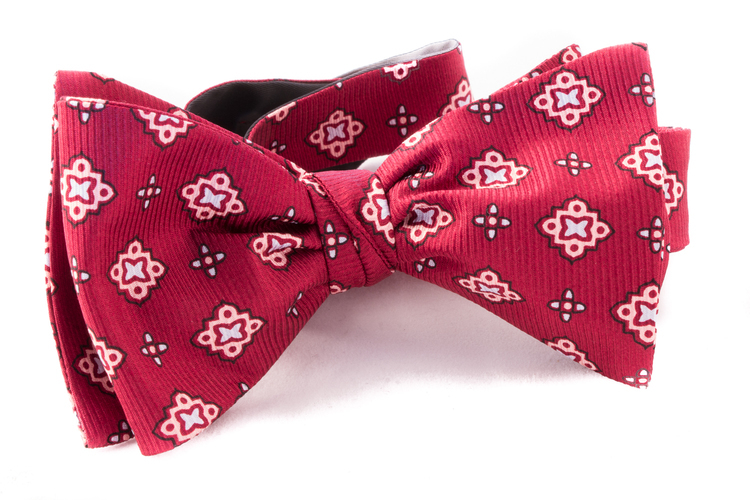 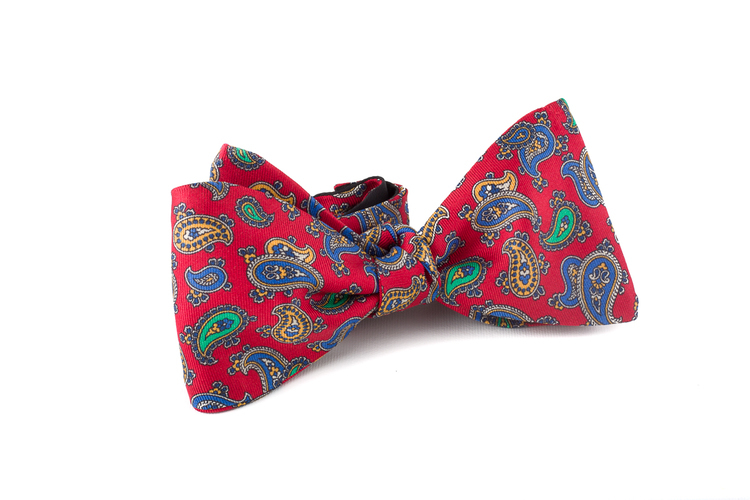 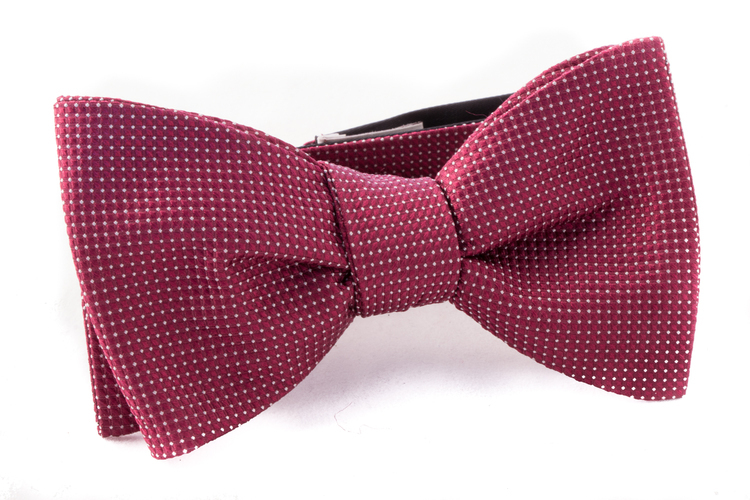 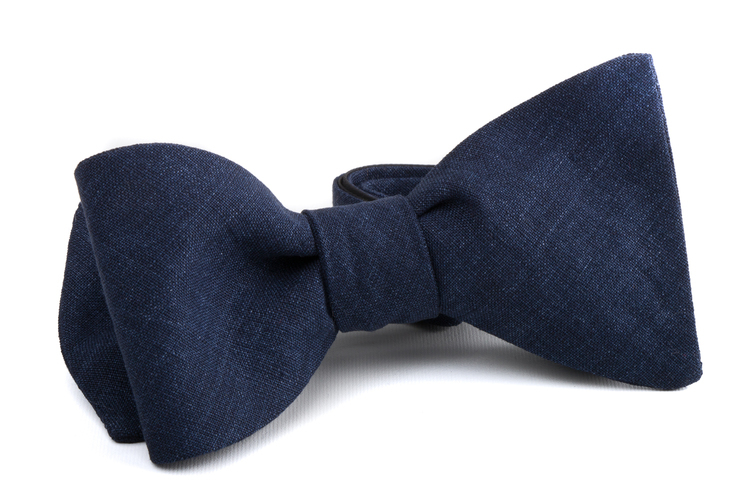 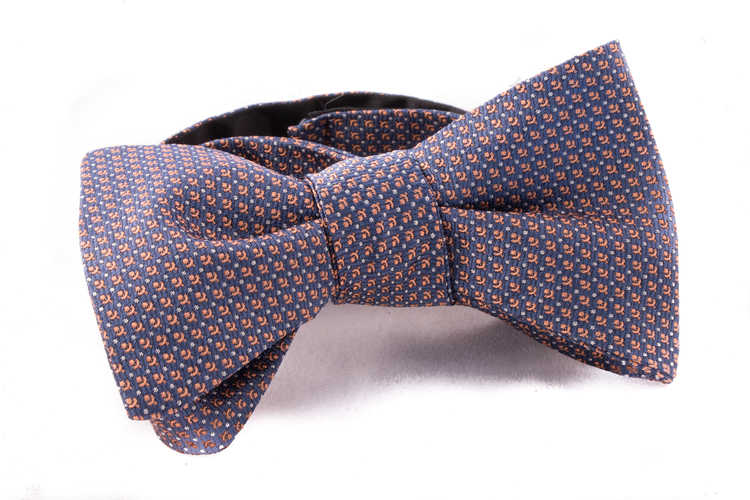 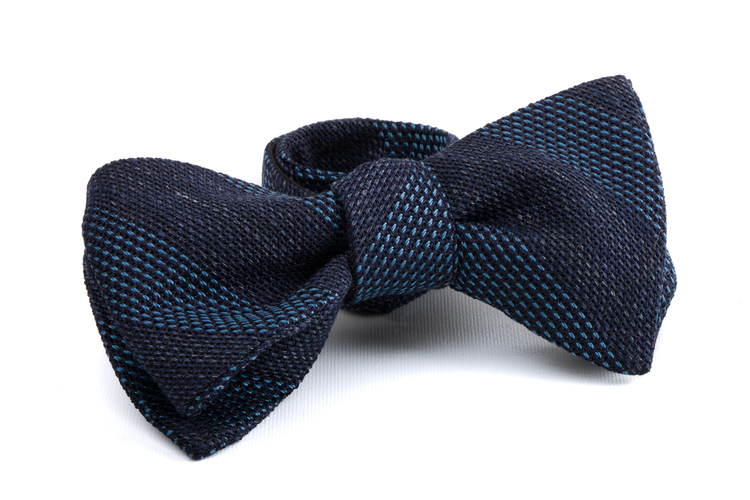 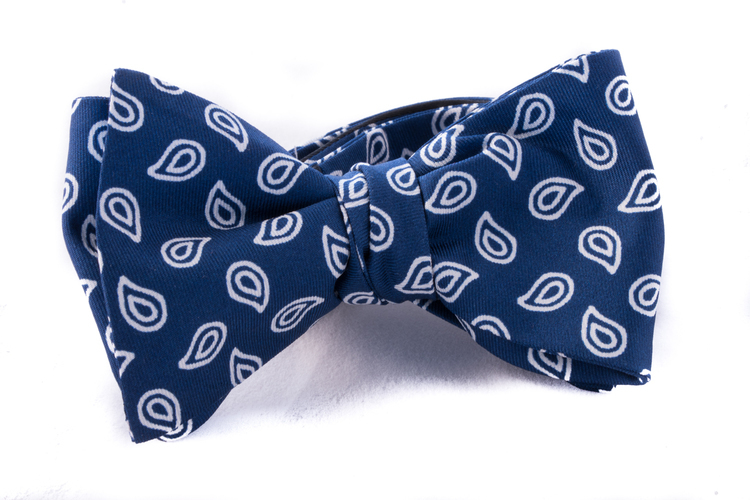 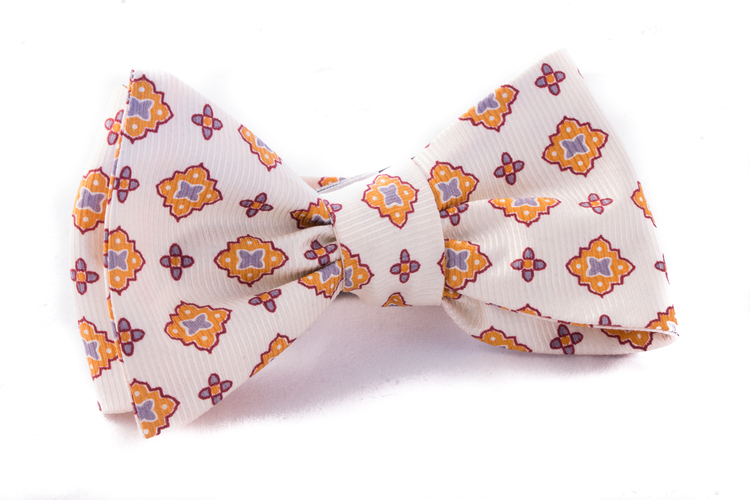 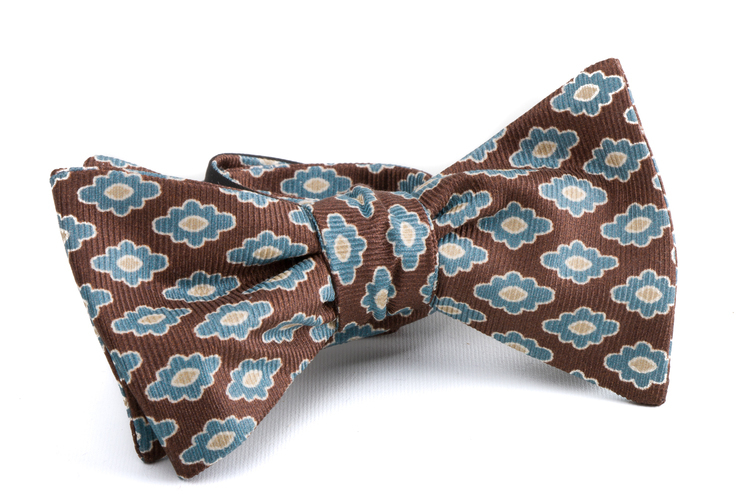 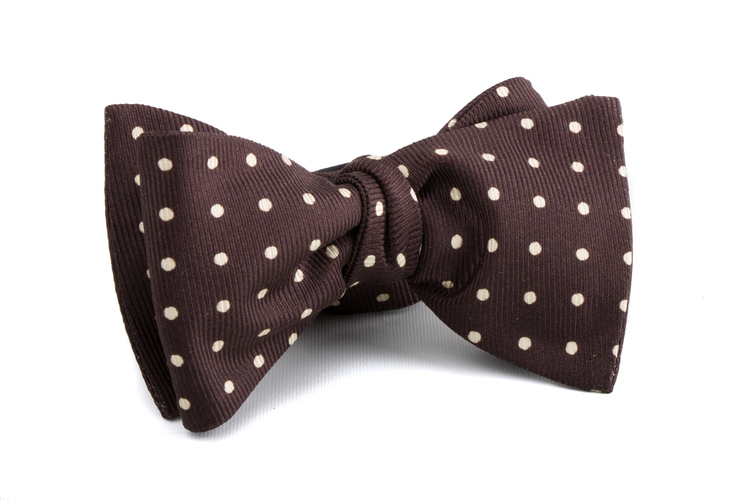 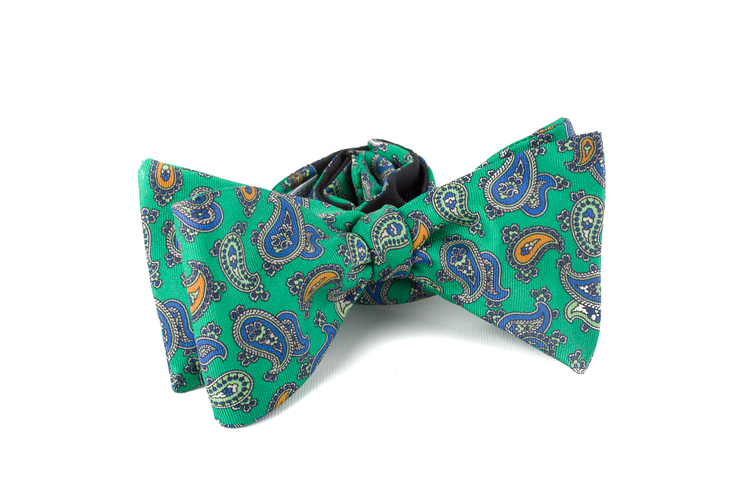 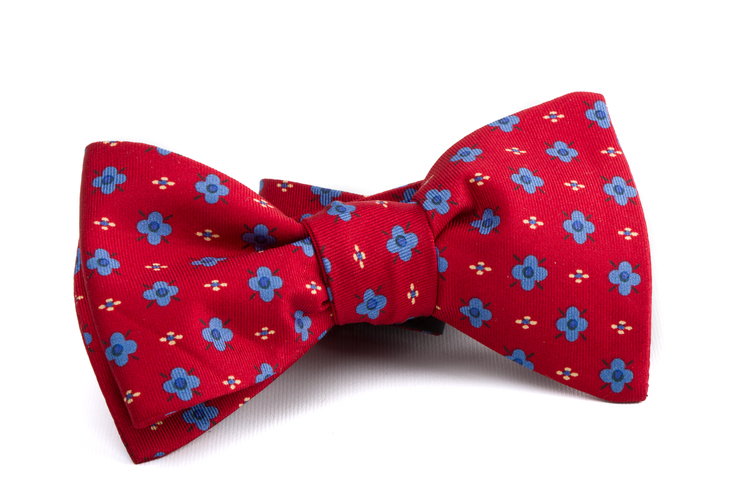 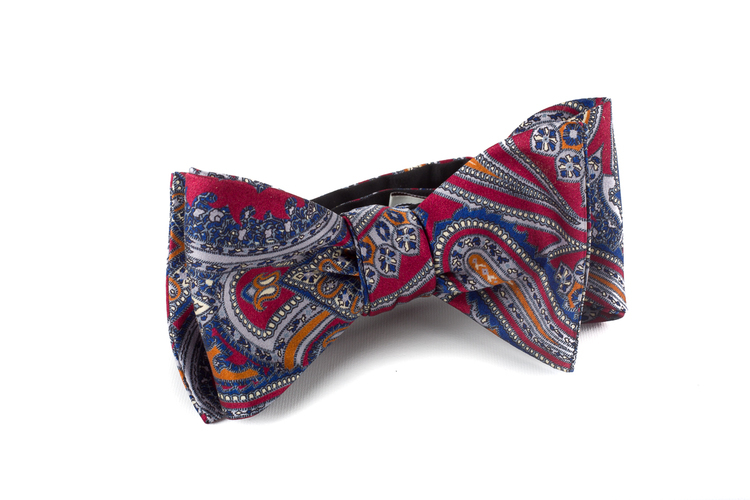 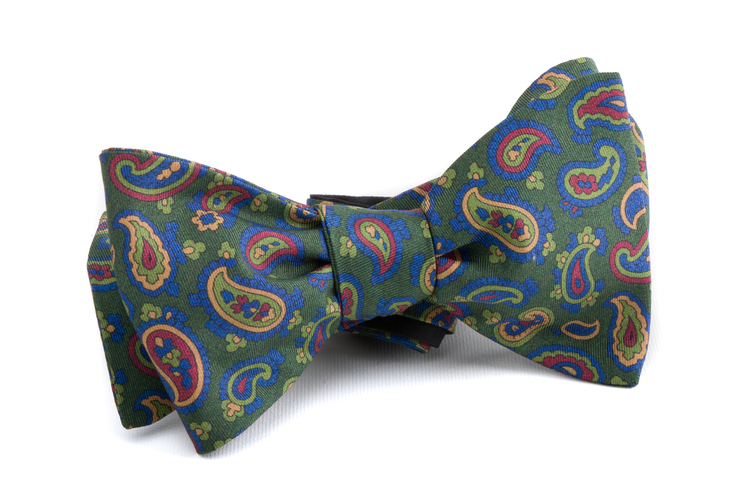 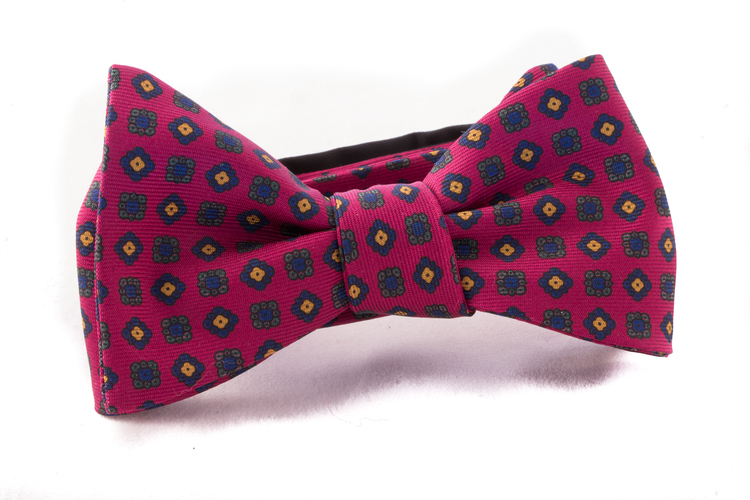 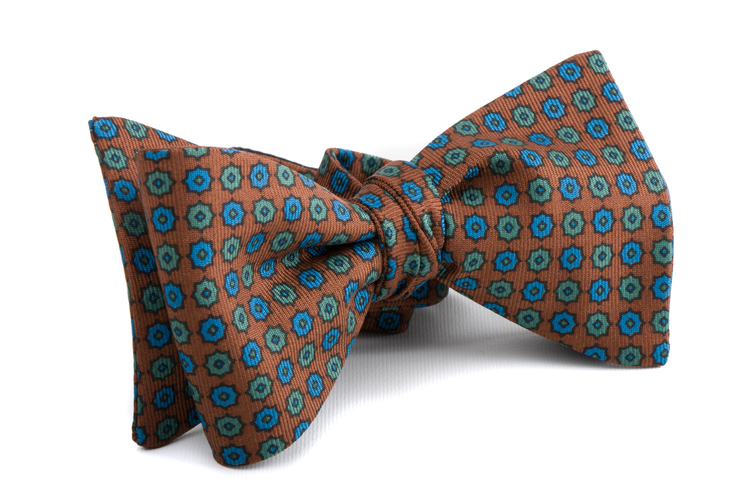 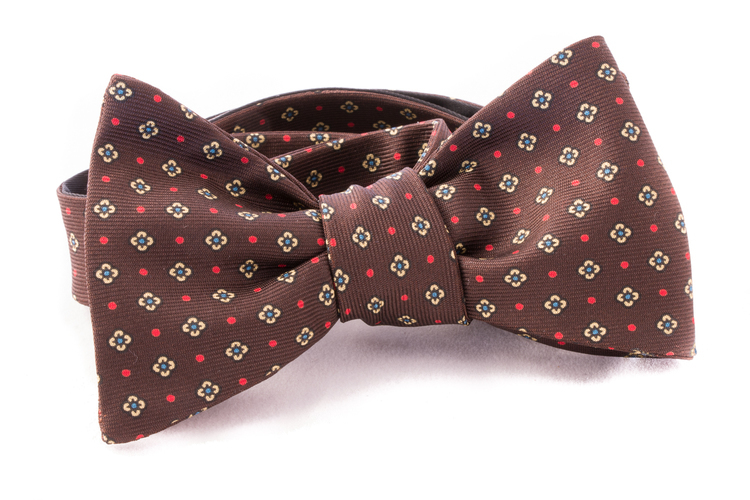 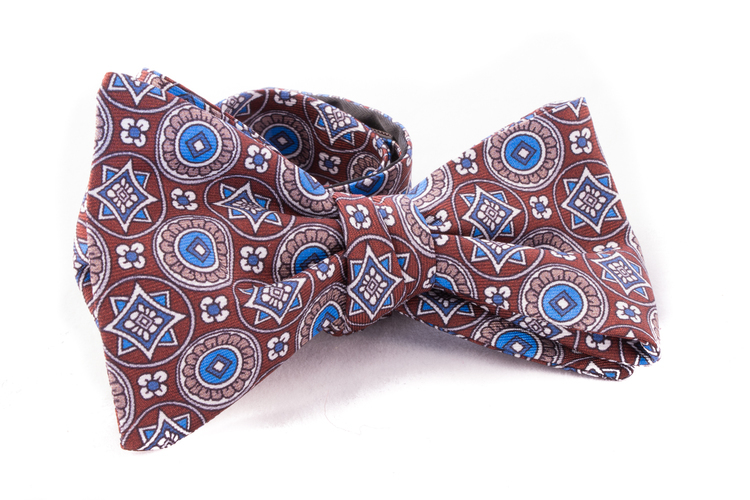 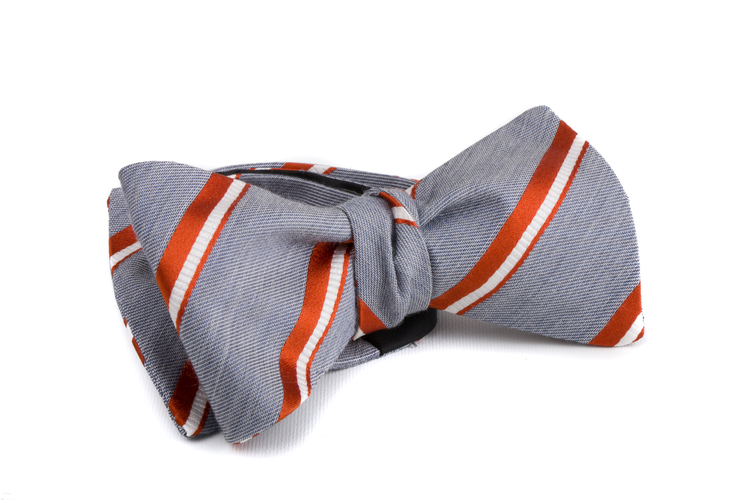 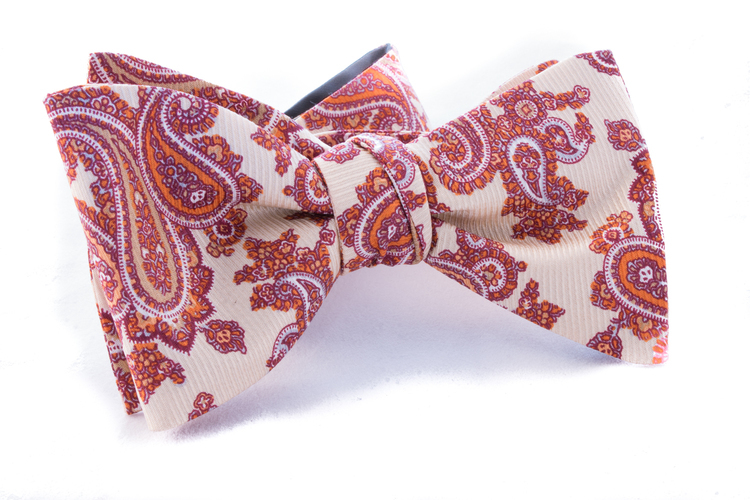 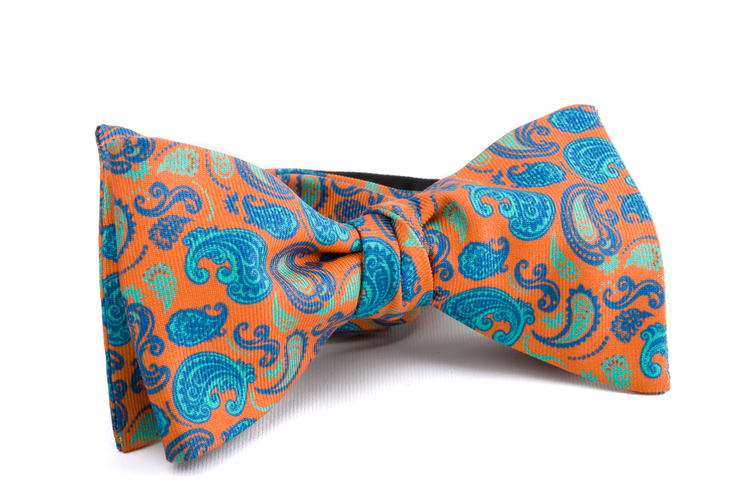 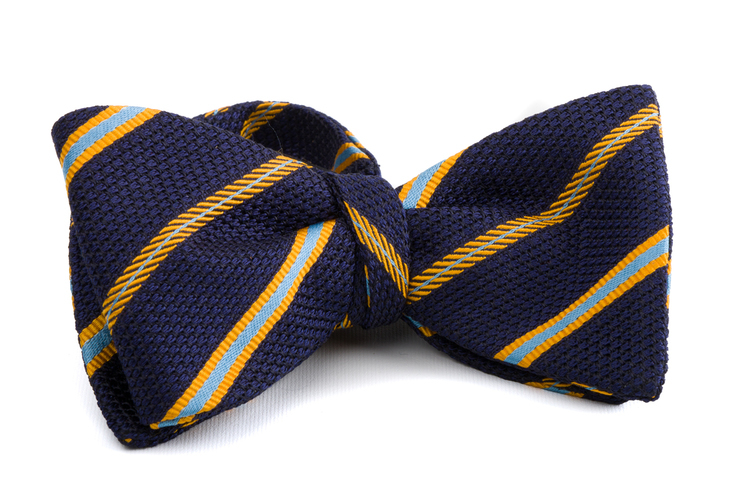 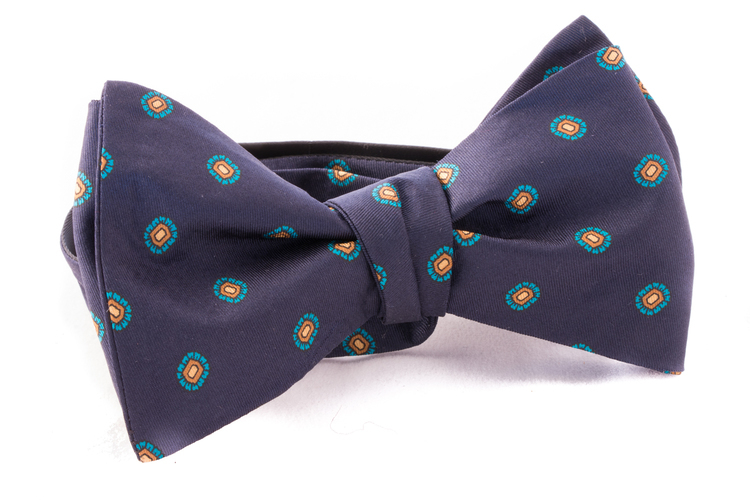 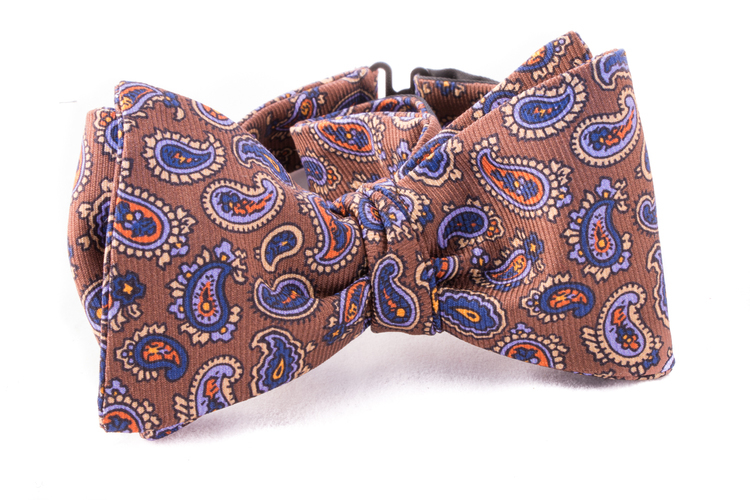 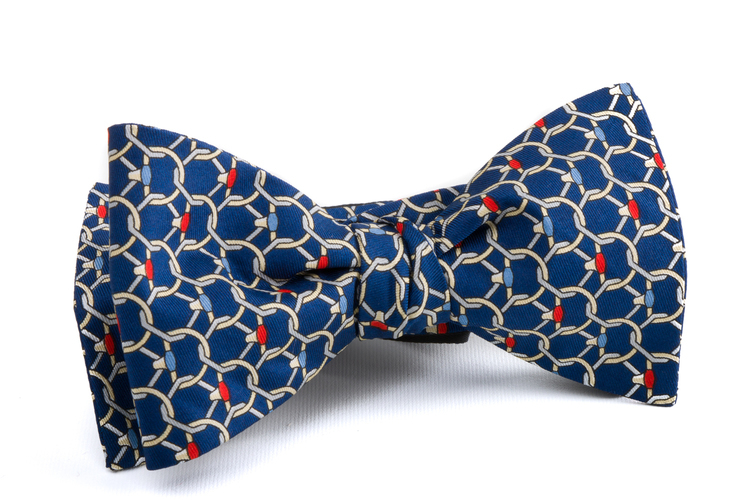 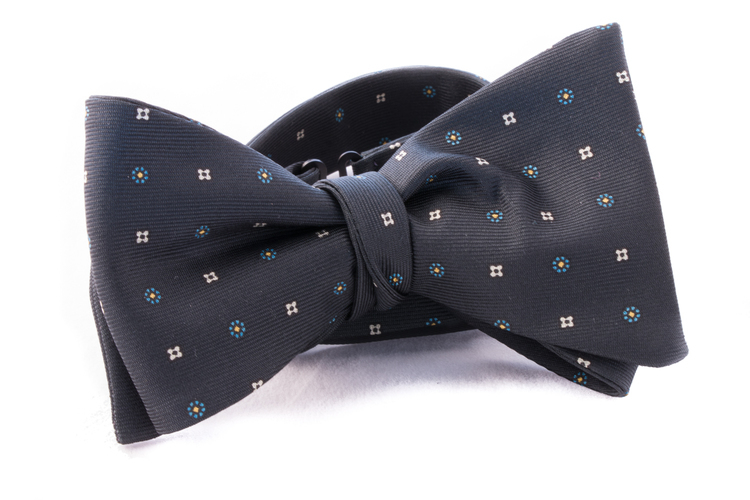 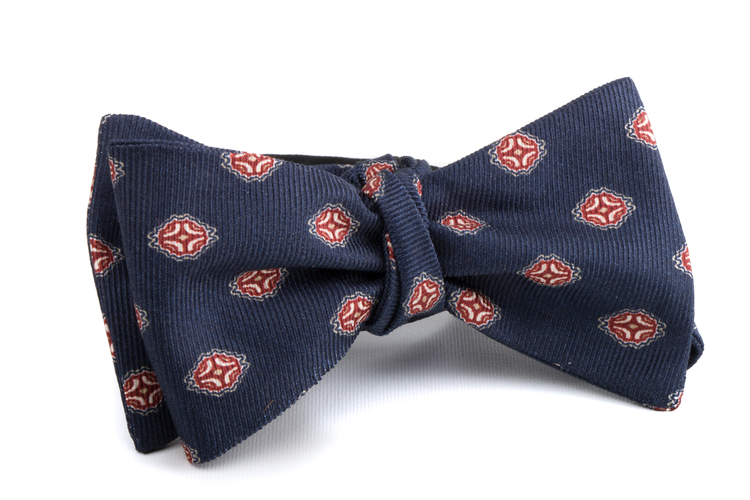 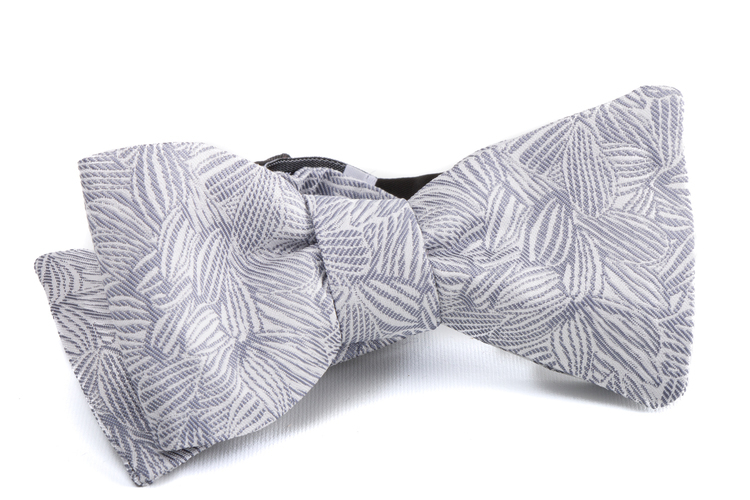 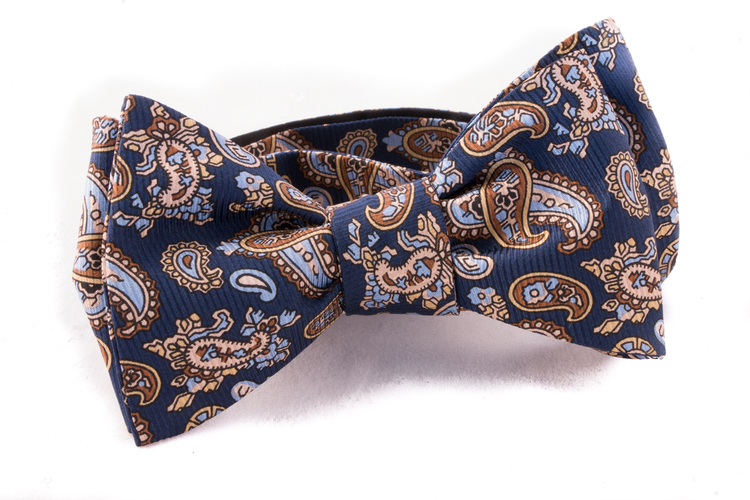 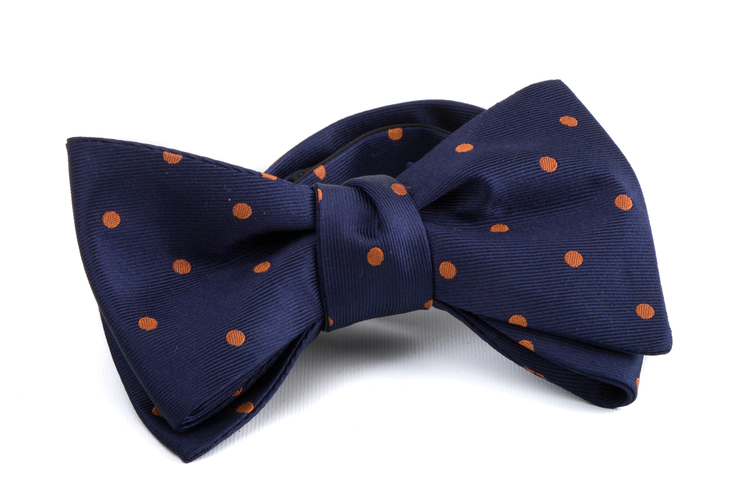 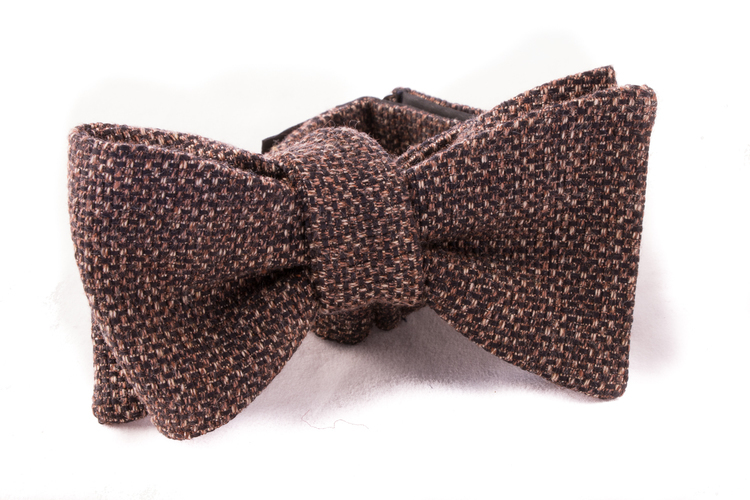 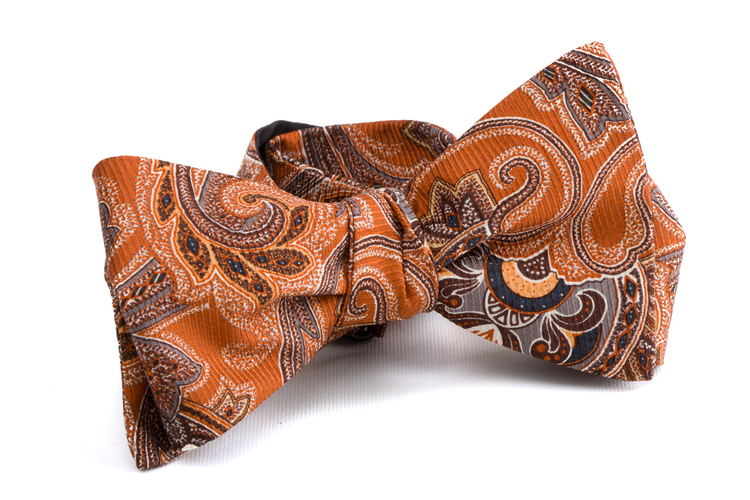 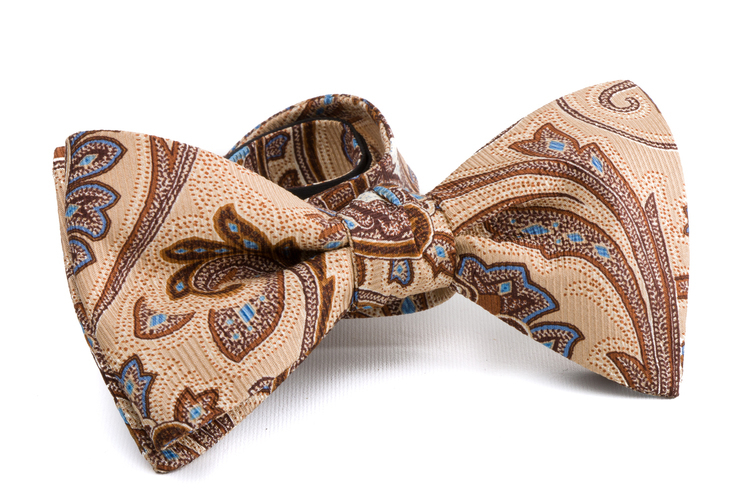 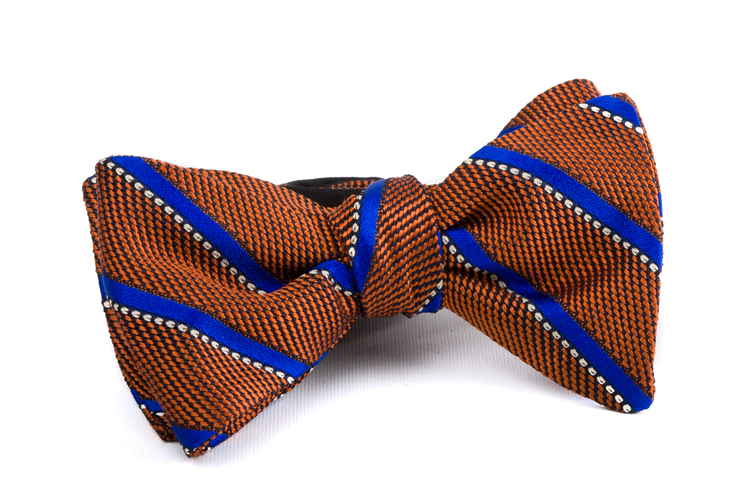 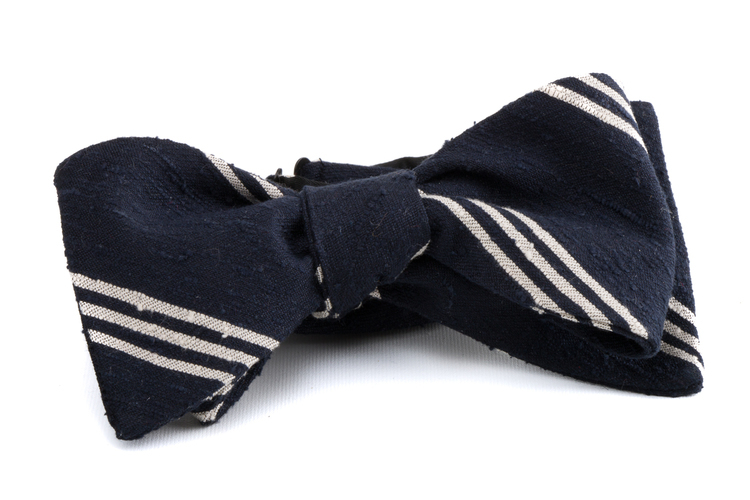 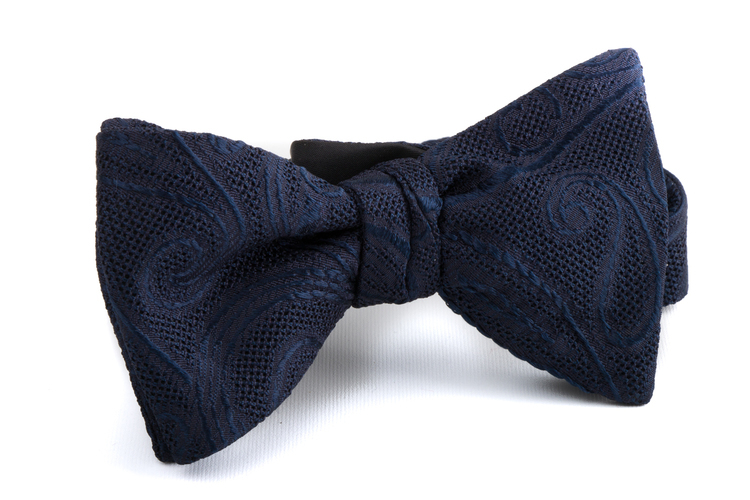 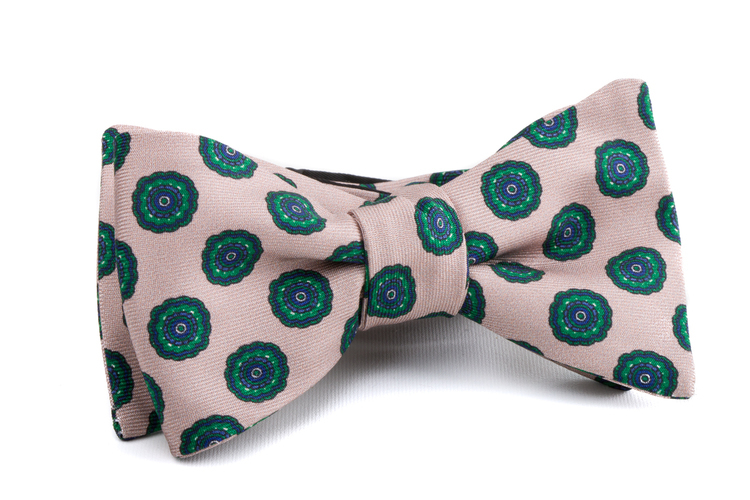 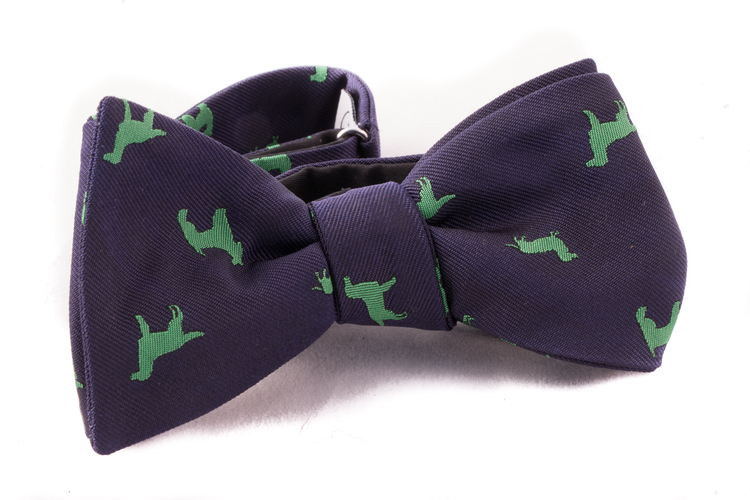 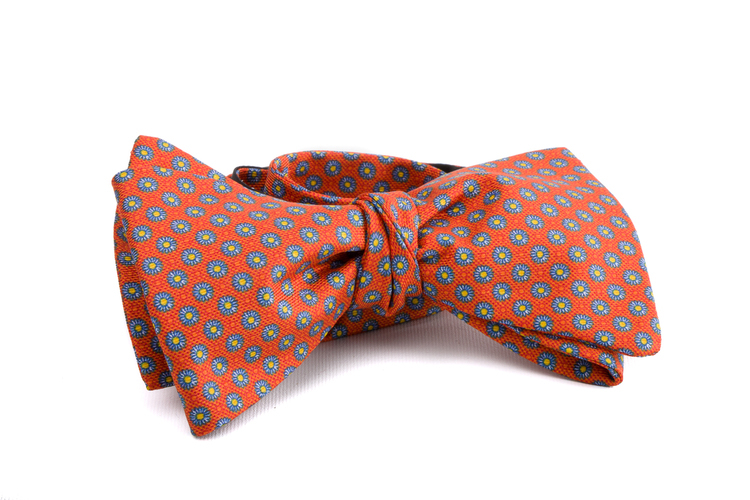 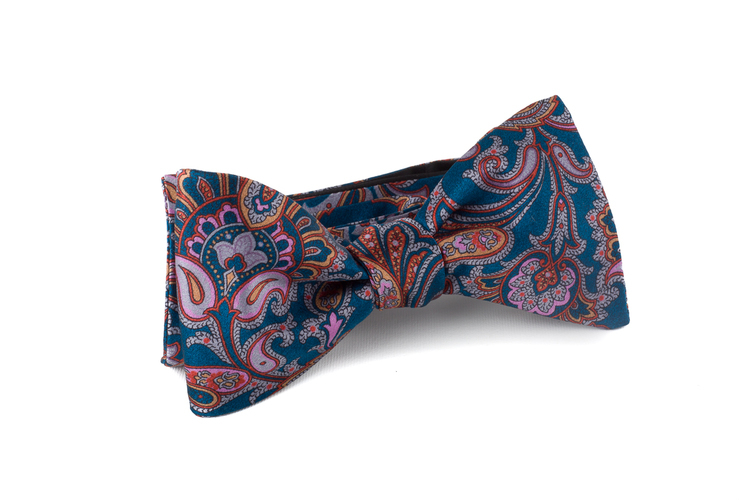 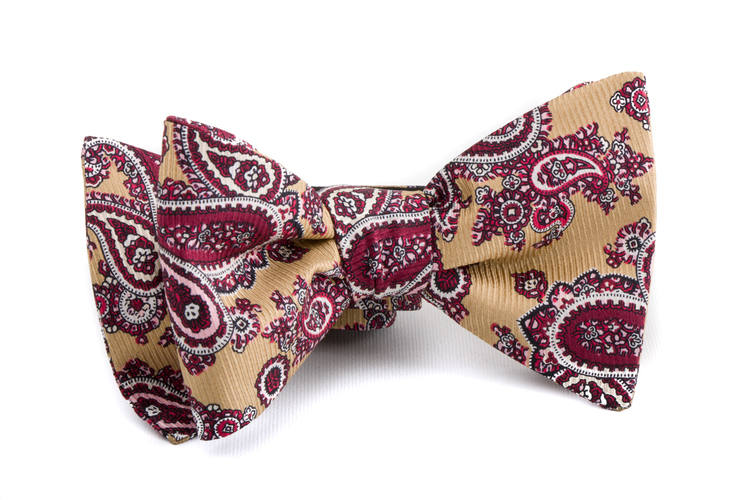 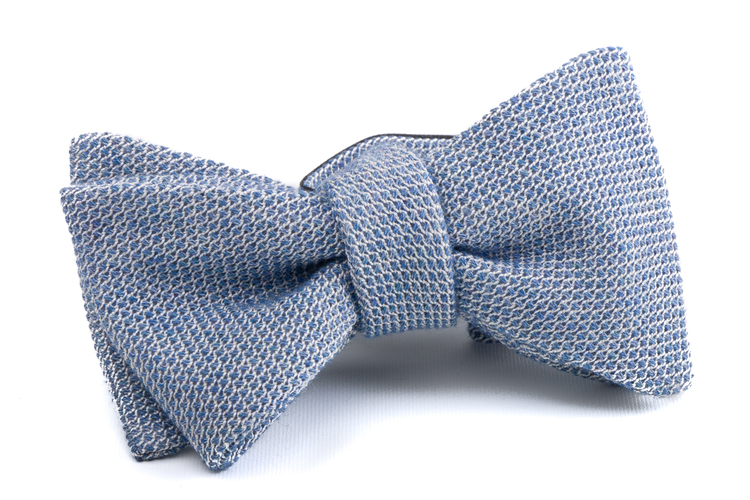 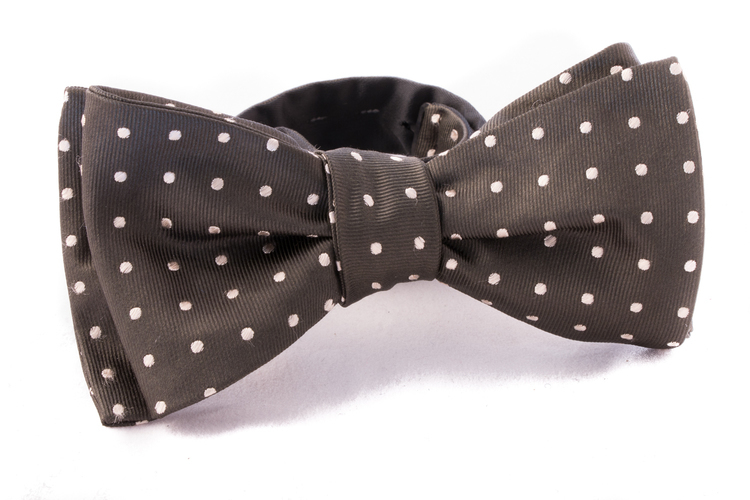 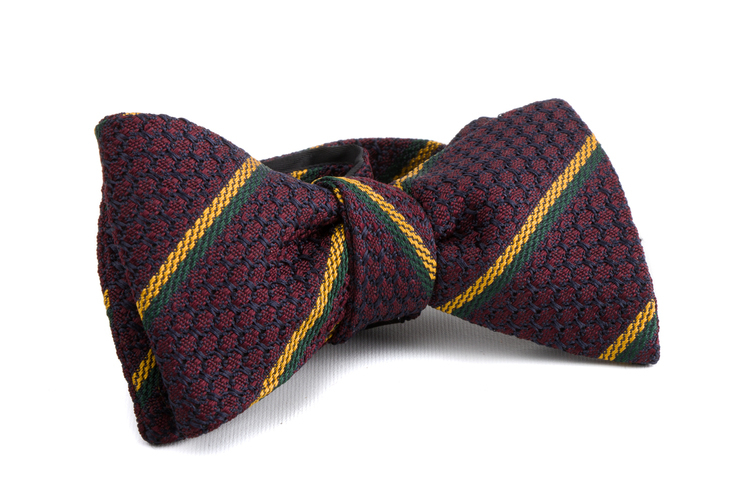 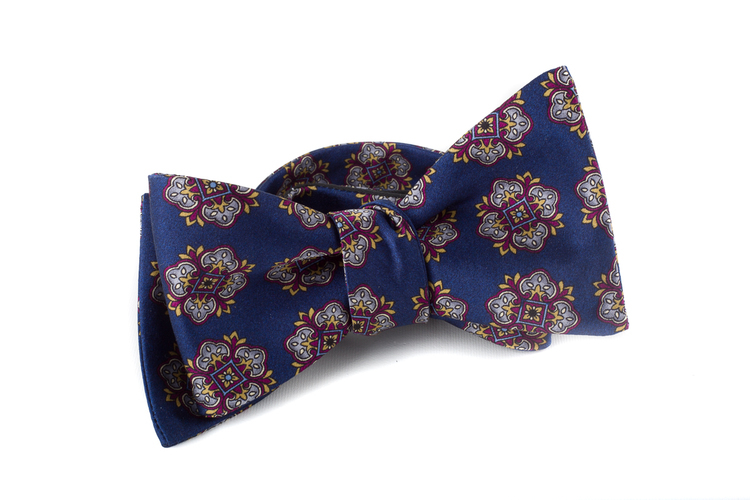 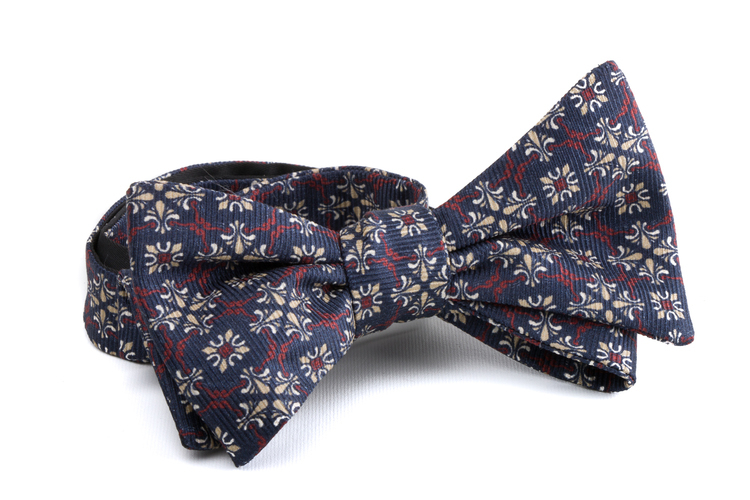 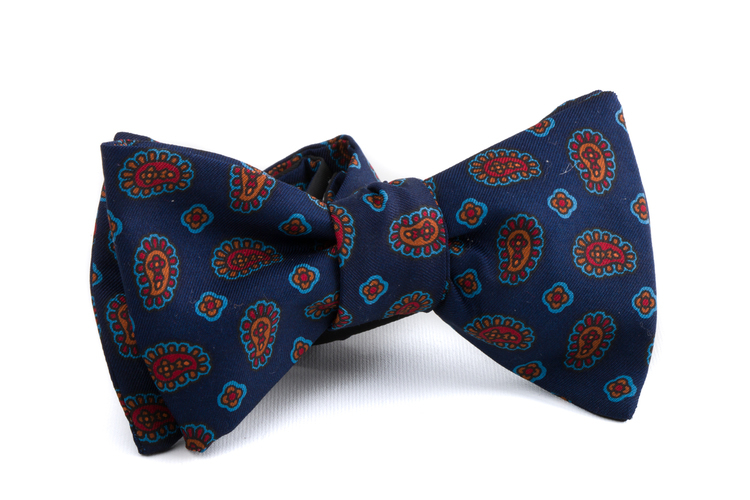 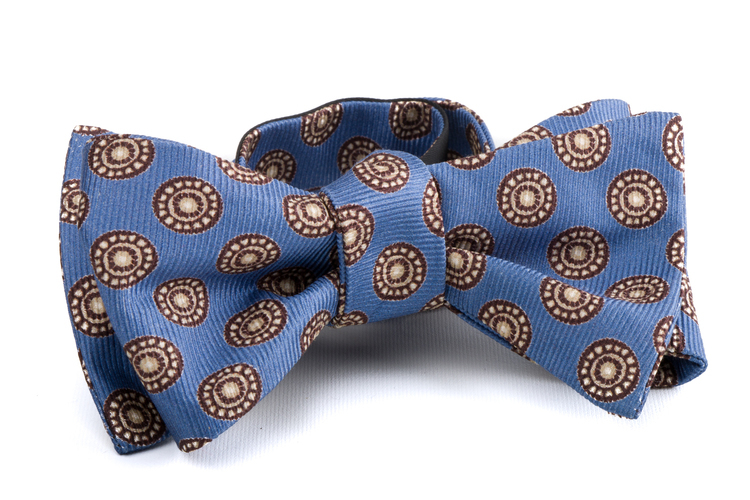 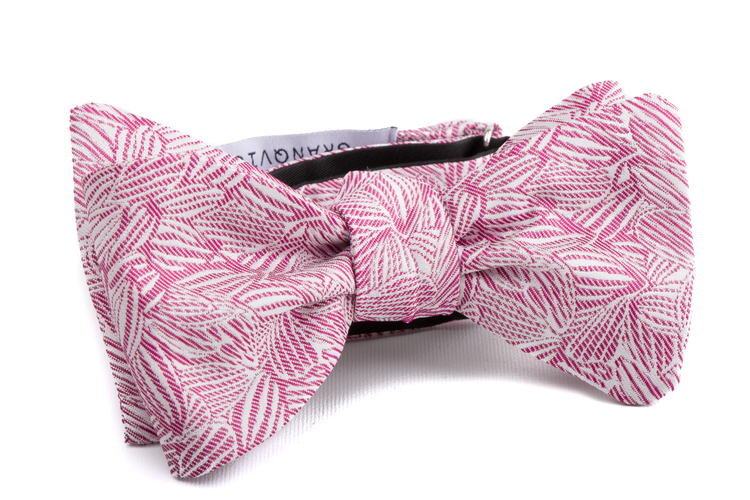 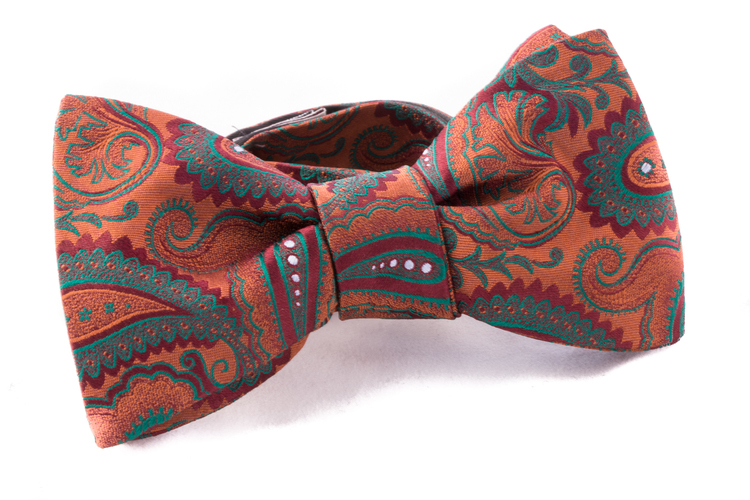 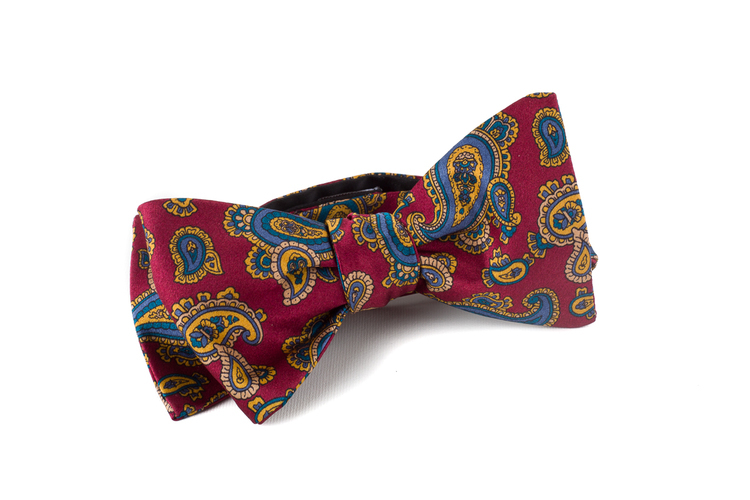 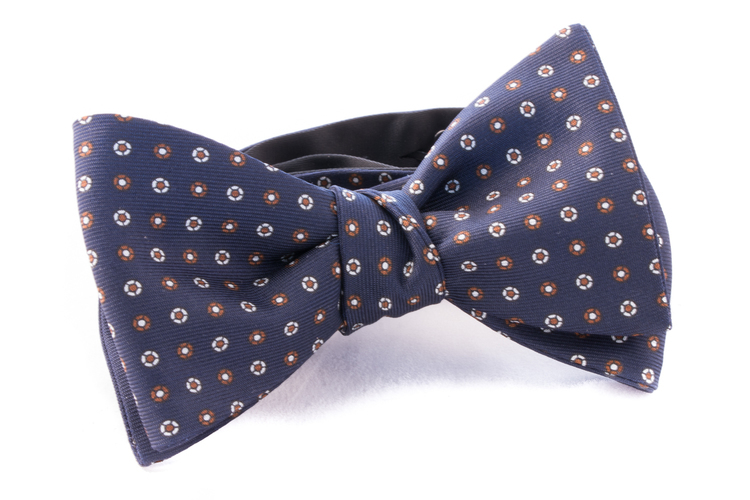 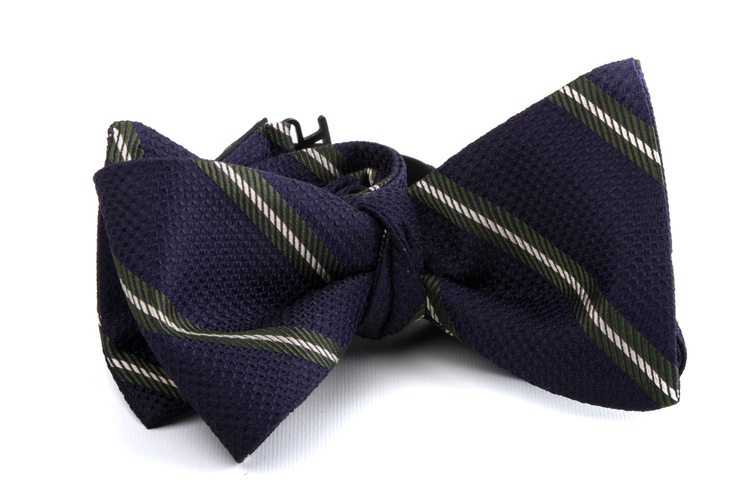 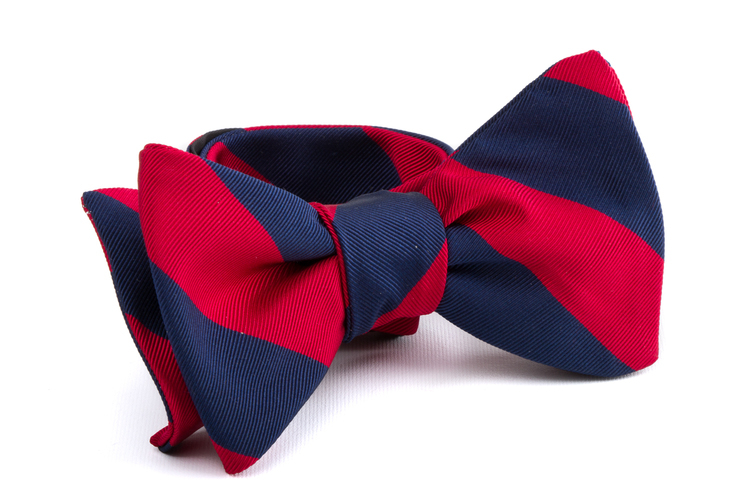 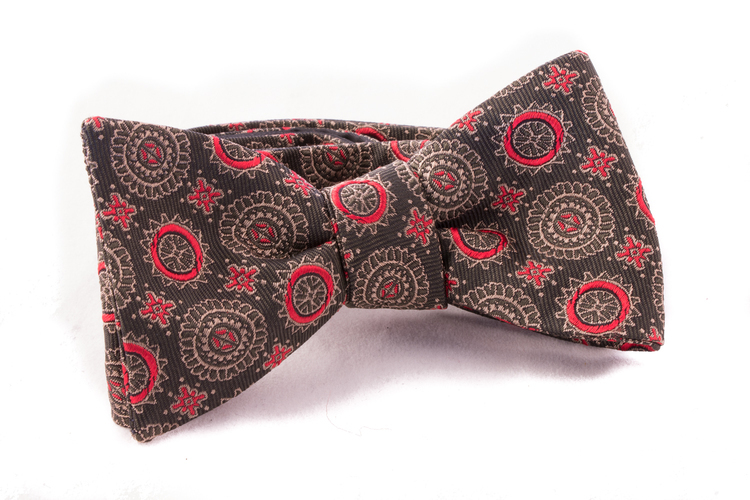 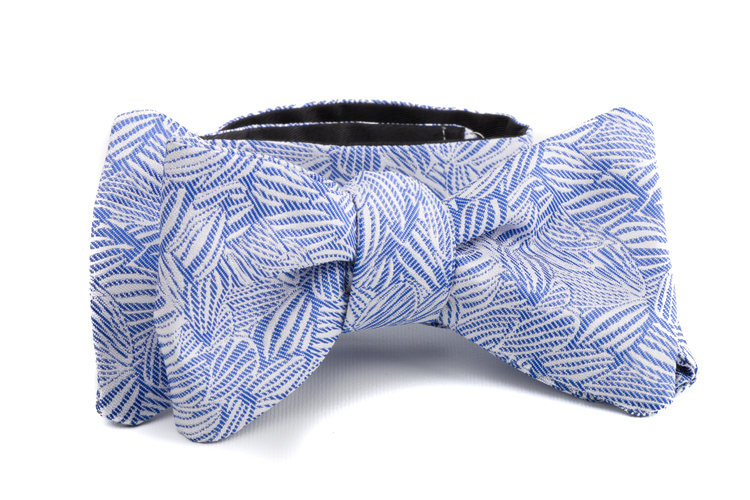 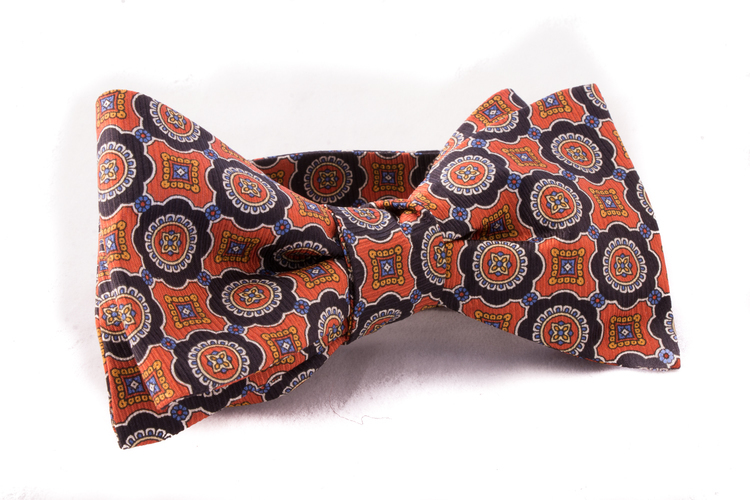 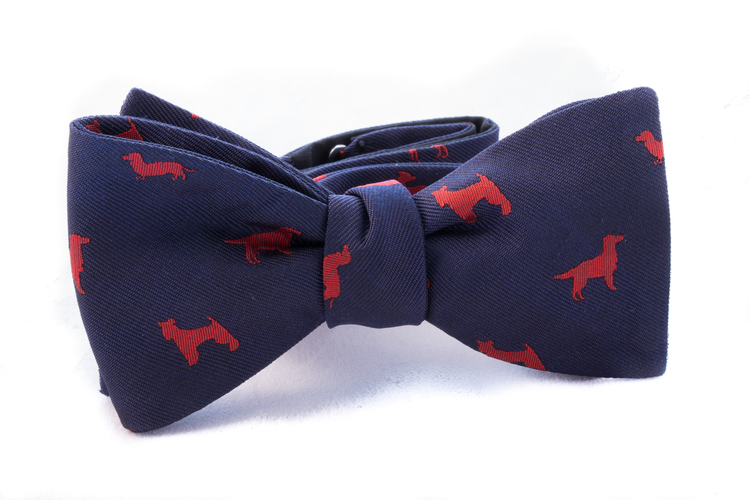 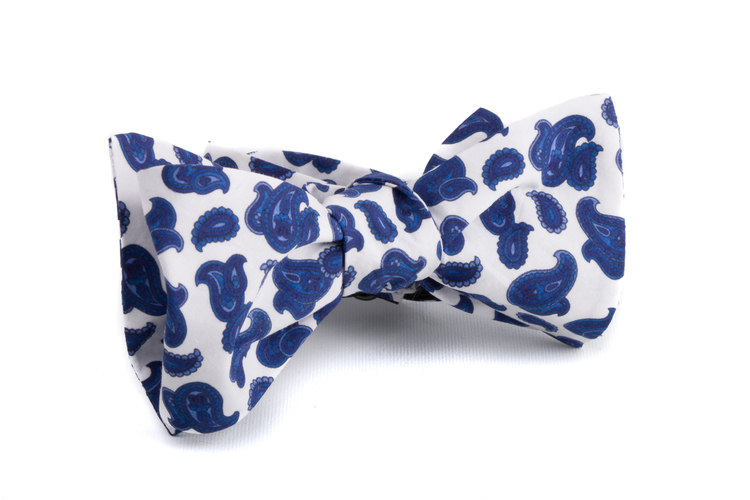 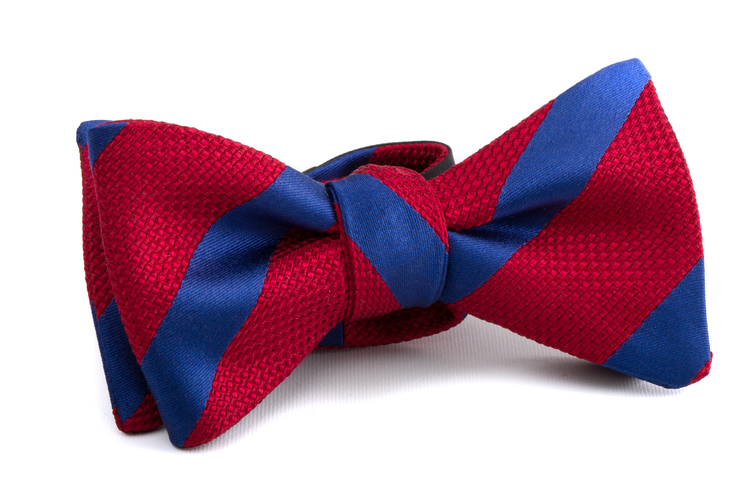 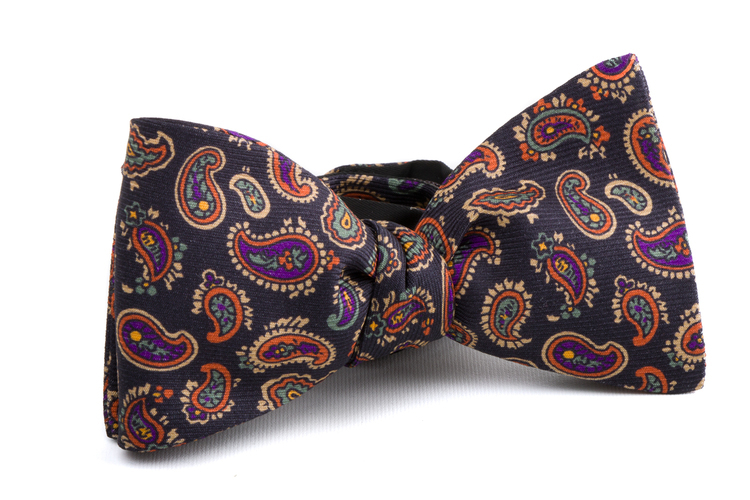 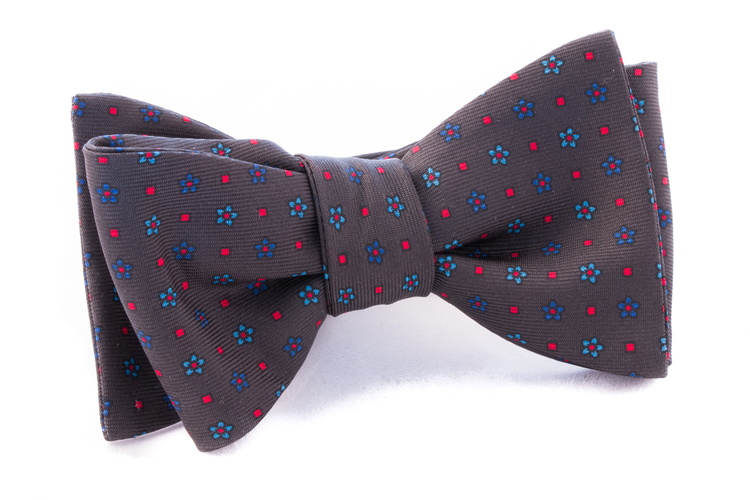 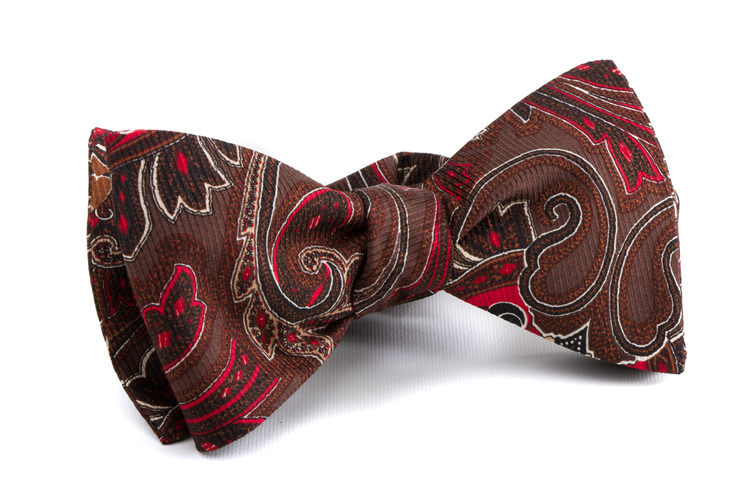 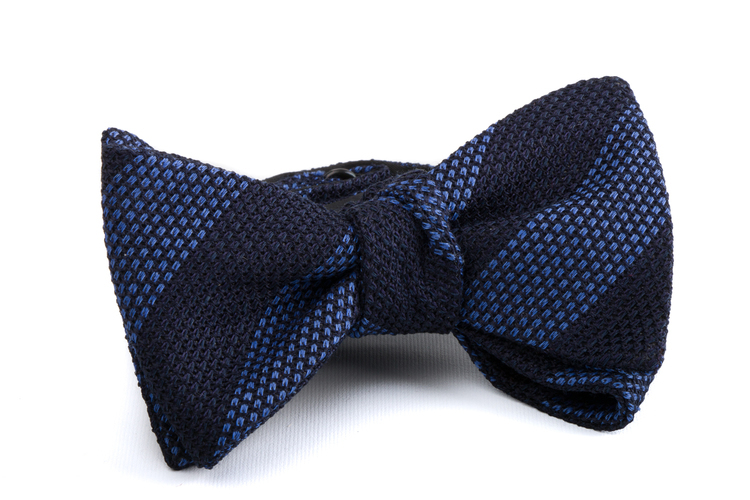 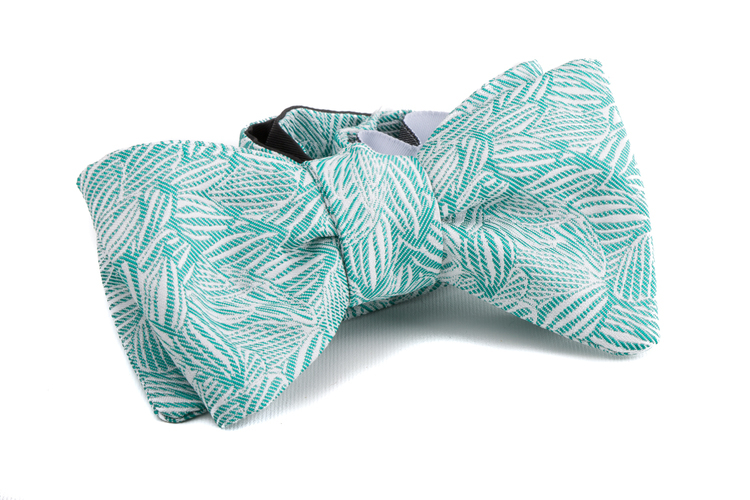 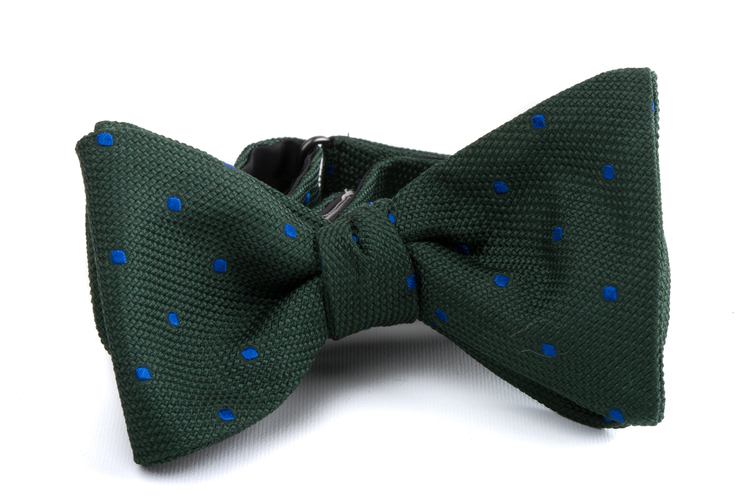 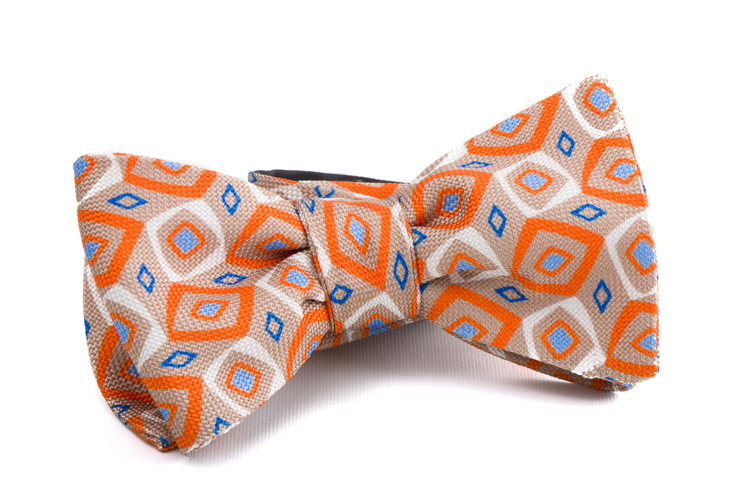 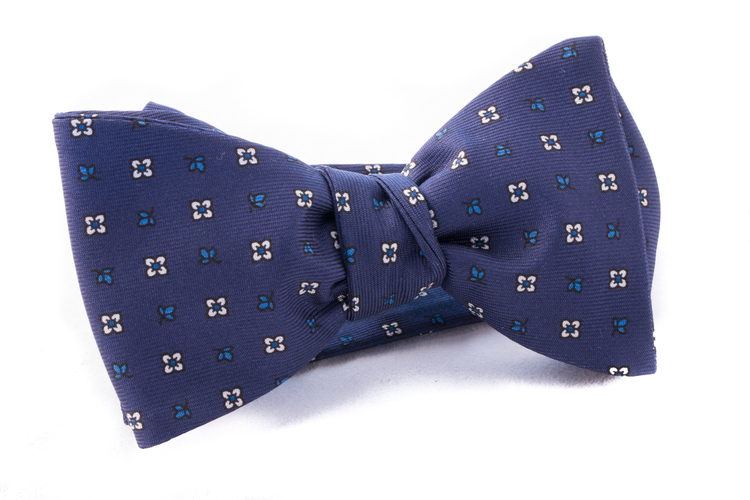 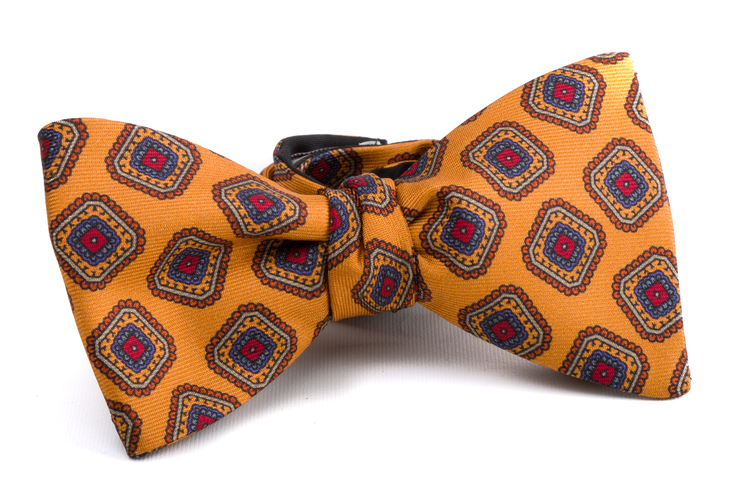 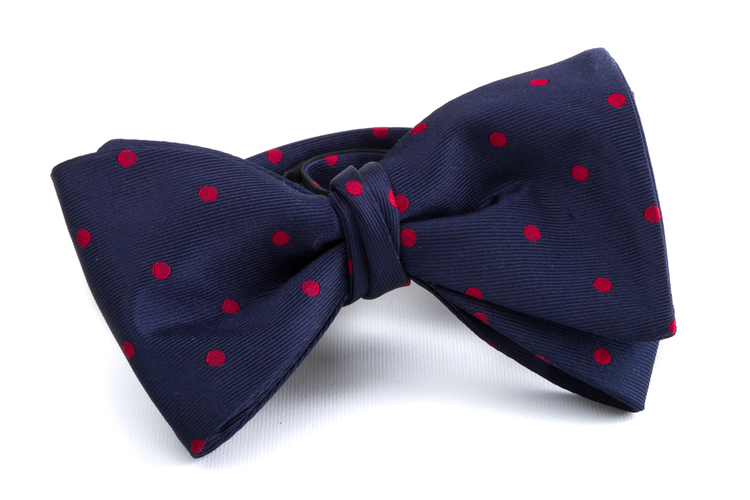 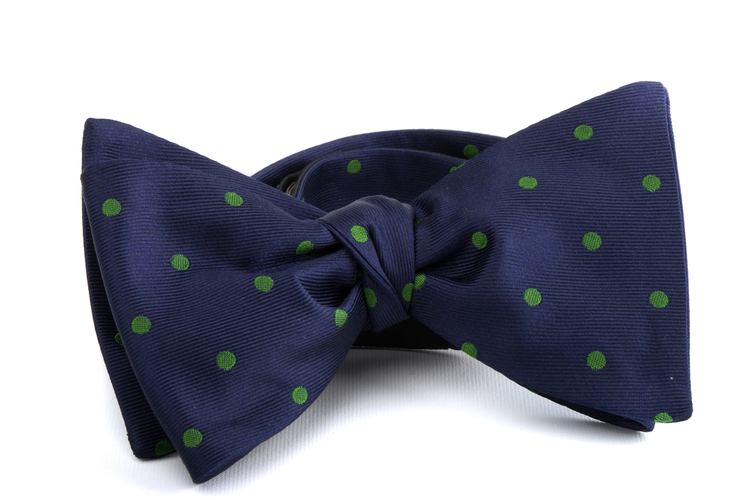 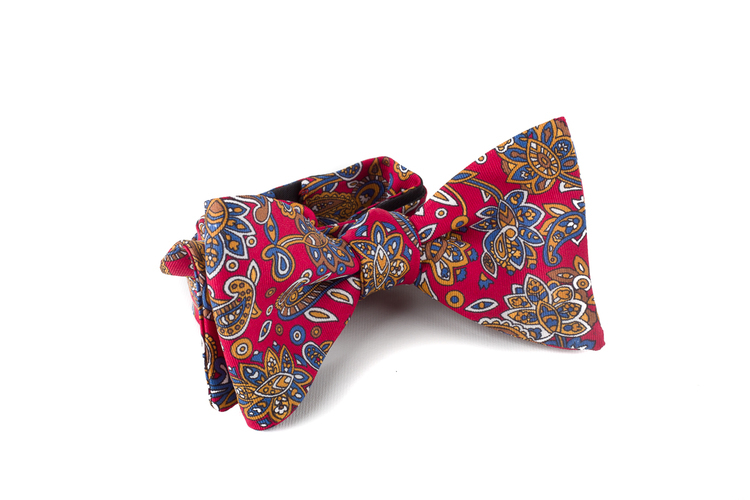 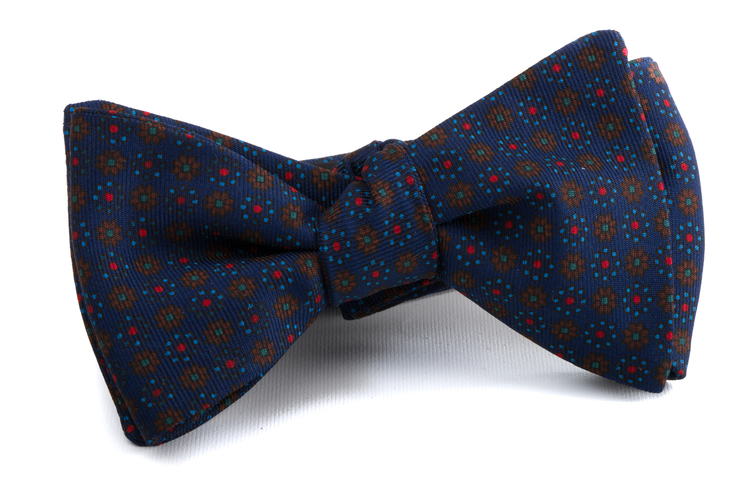 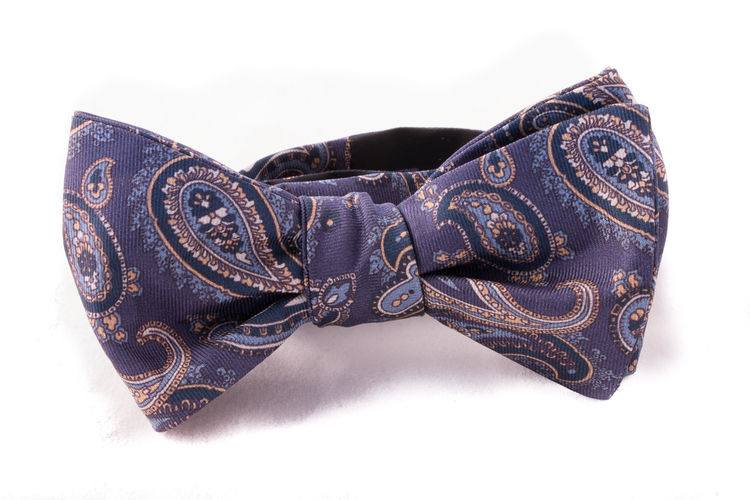 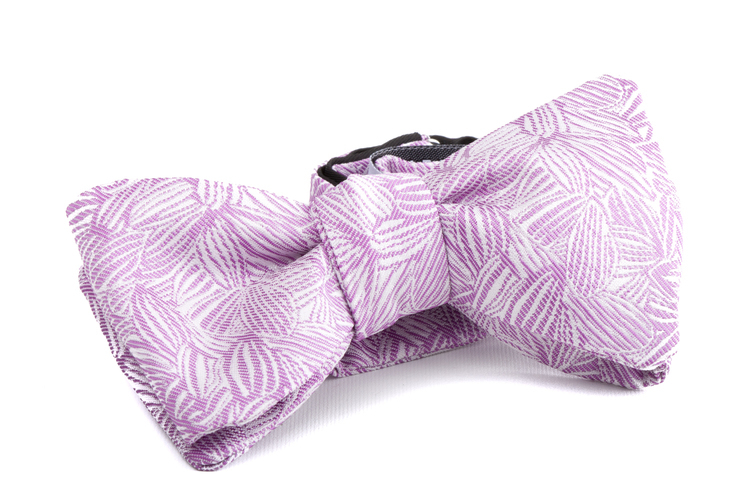 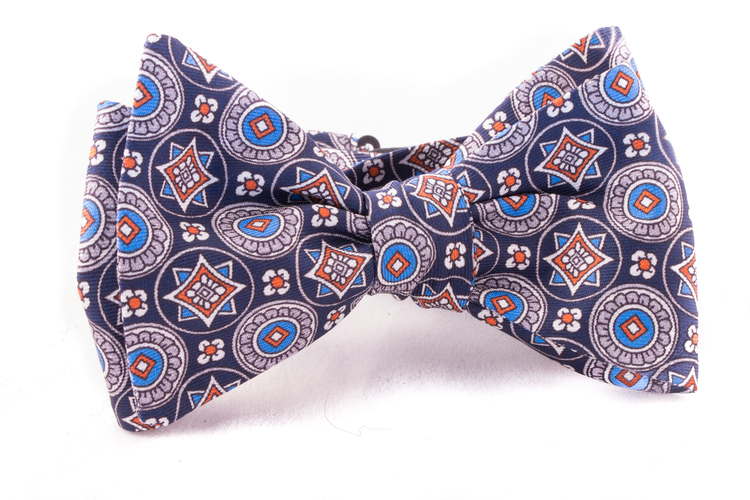 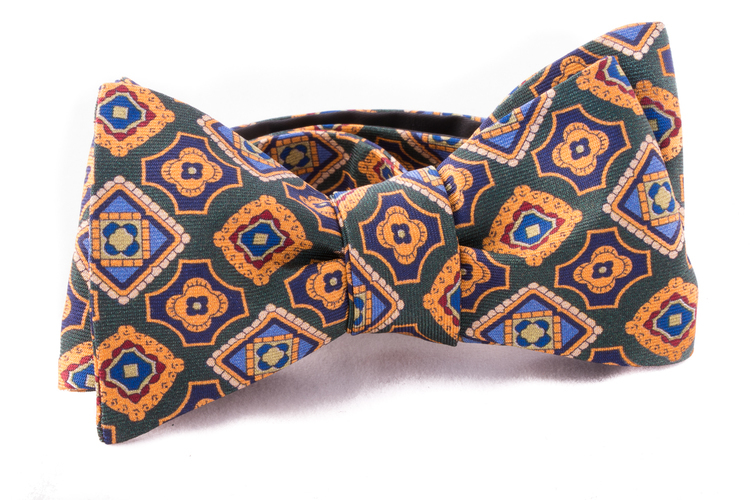 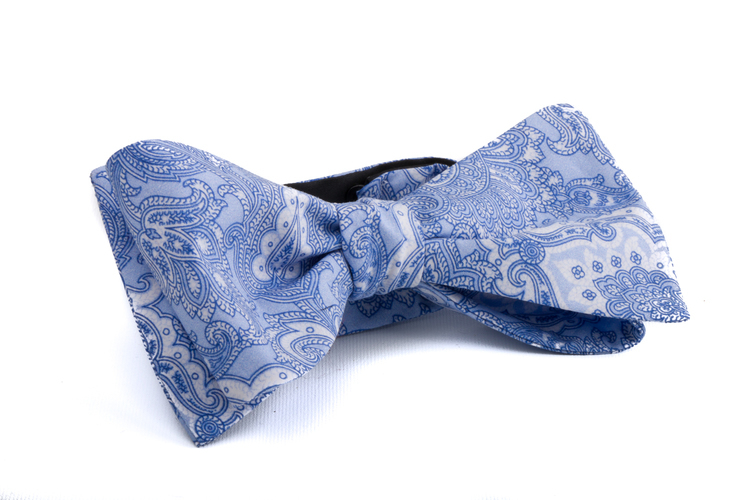 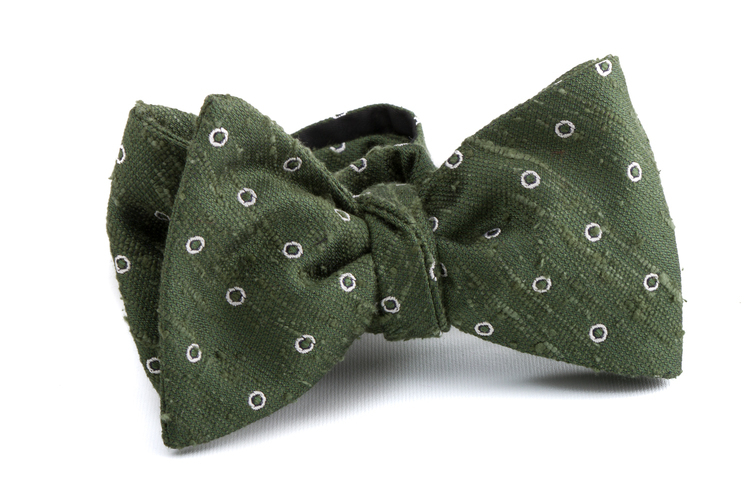 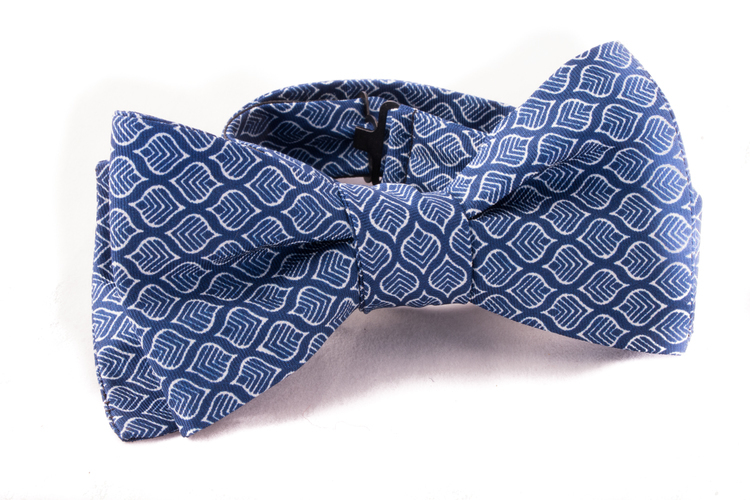 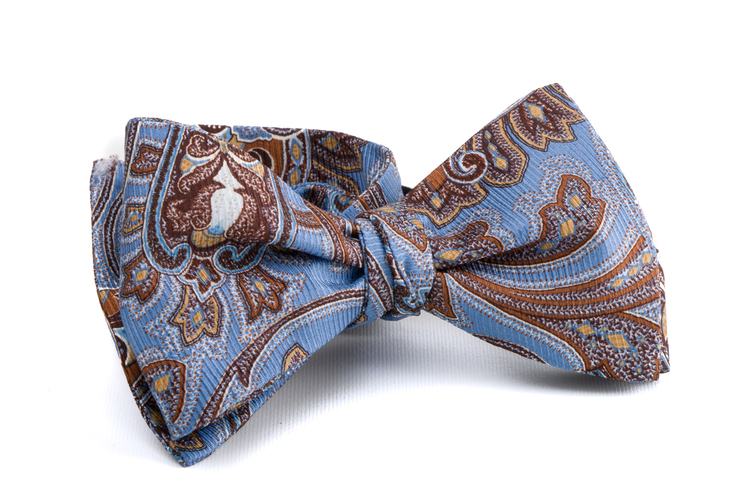 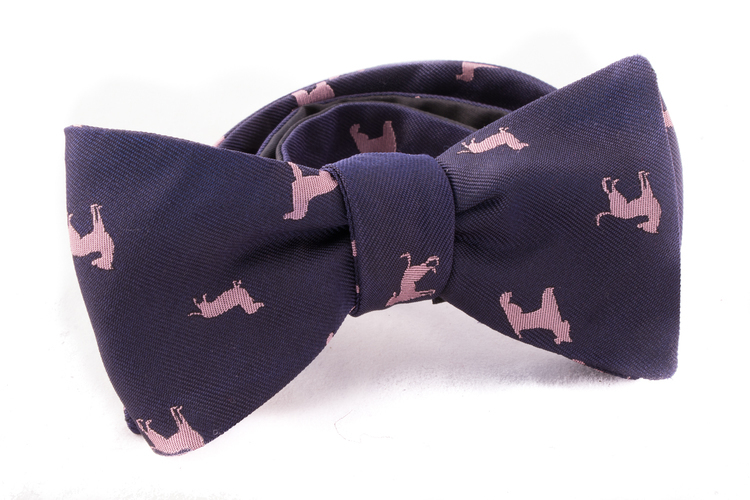 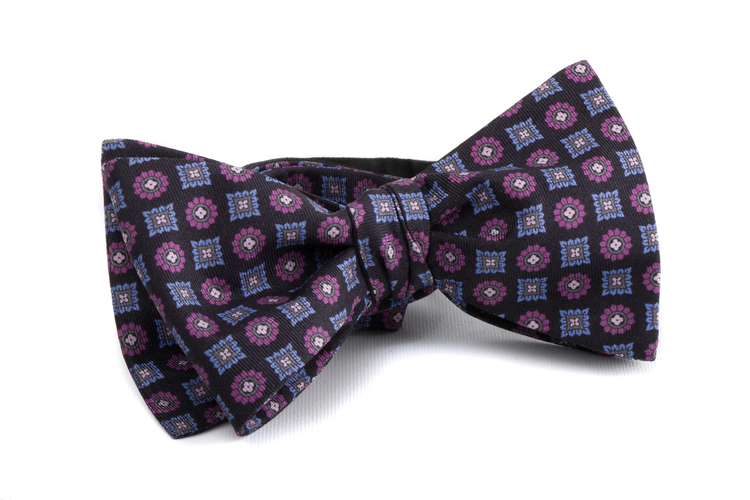 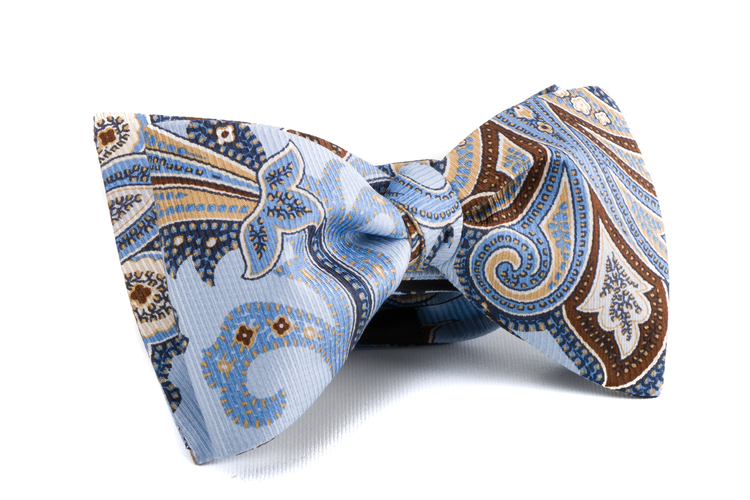 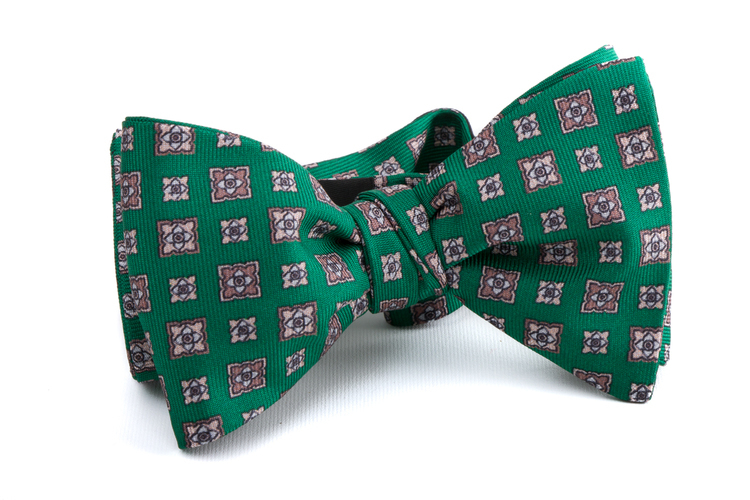 Bow ties in silk or mixed materials with printed or woven patterns. 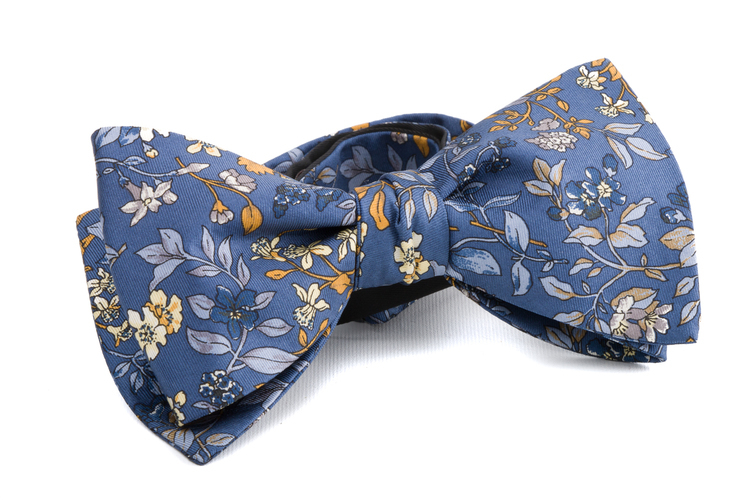 The fabrics are from either Adamley (UK) or Como. 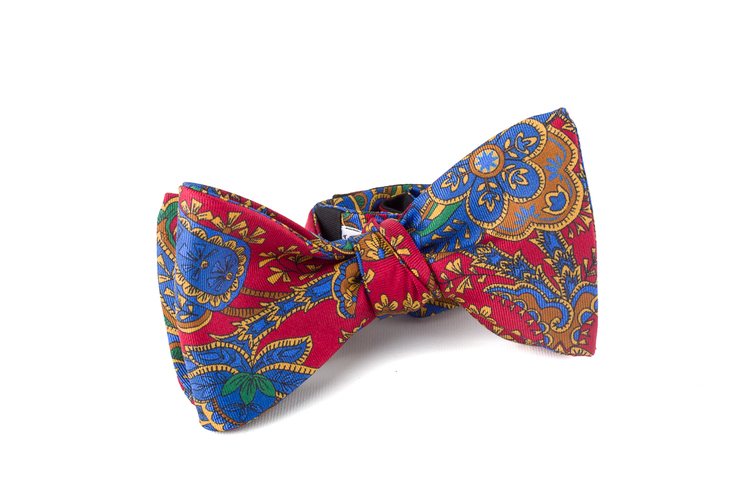 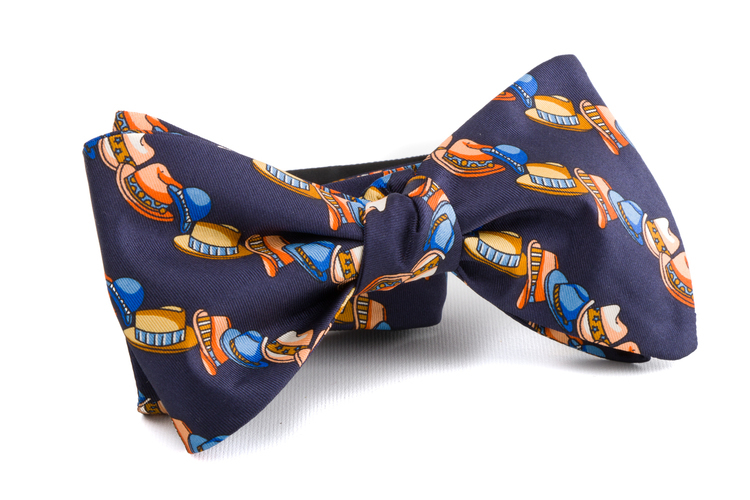 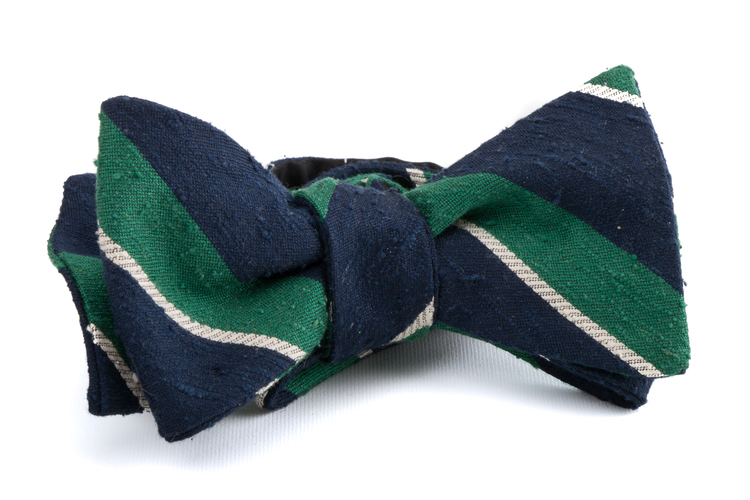 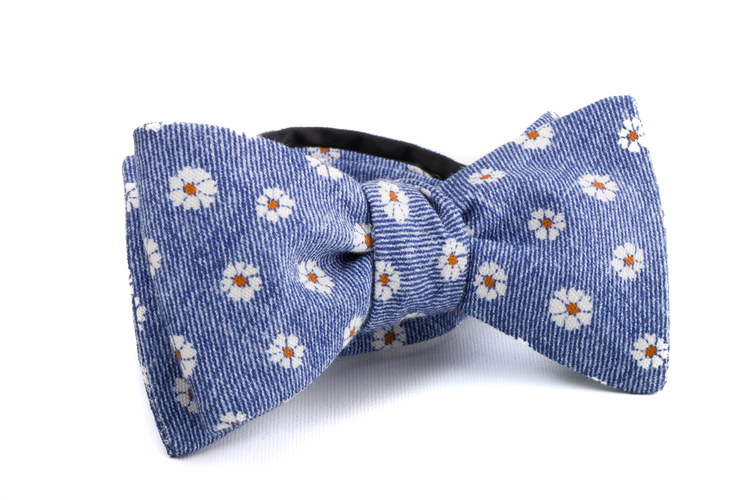 We also offer bow ties in vintage fabrics. 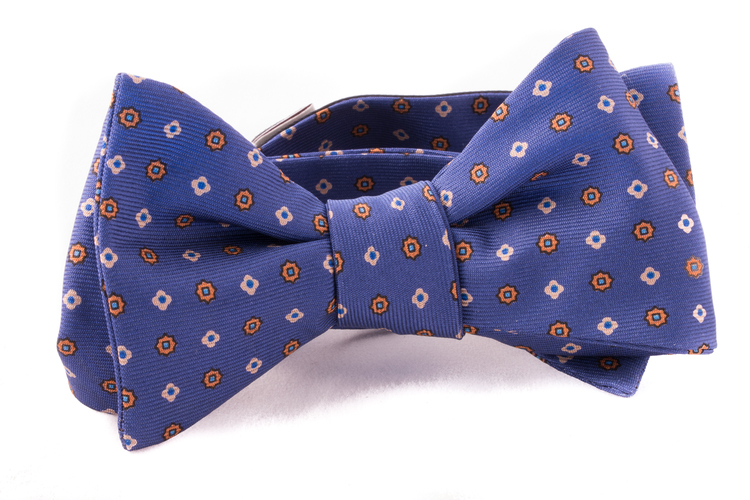 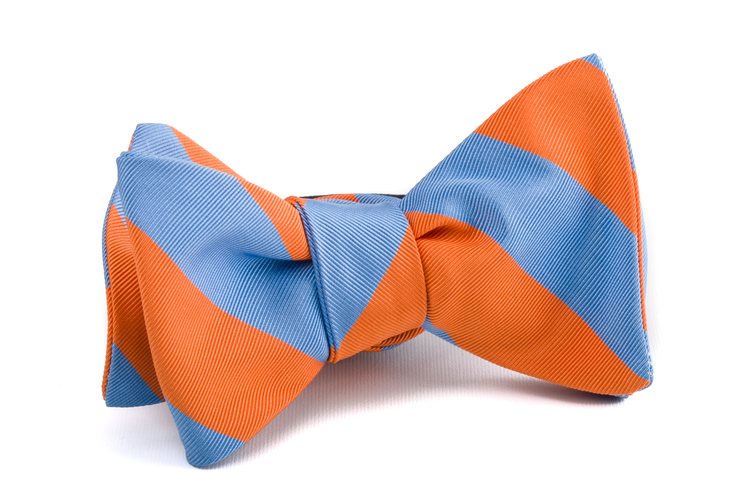 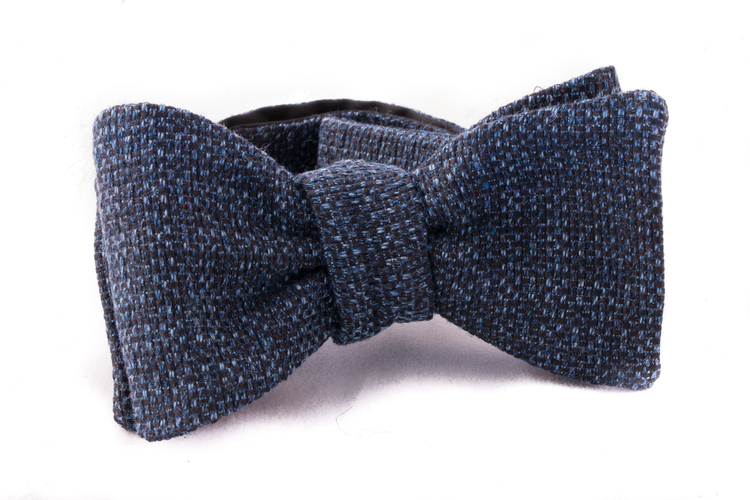 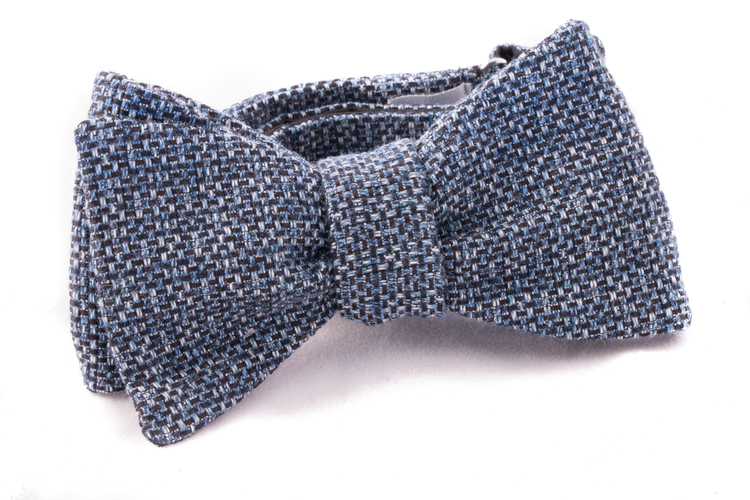 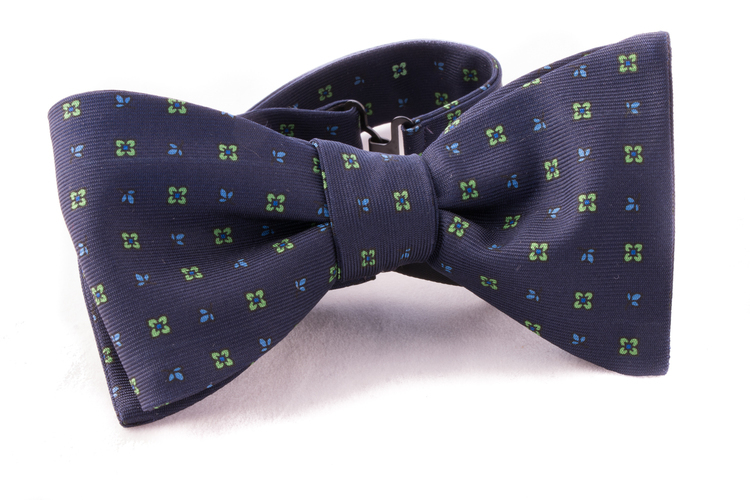 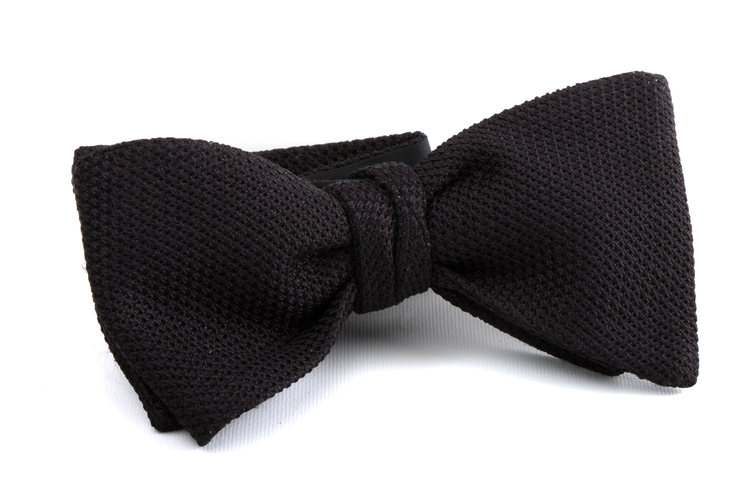 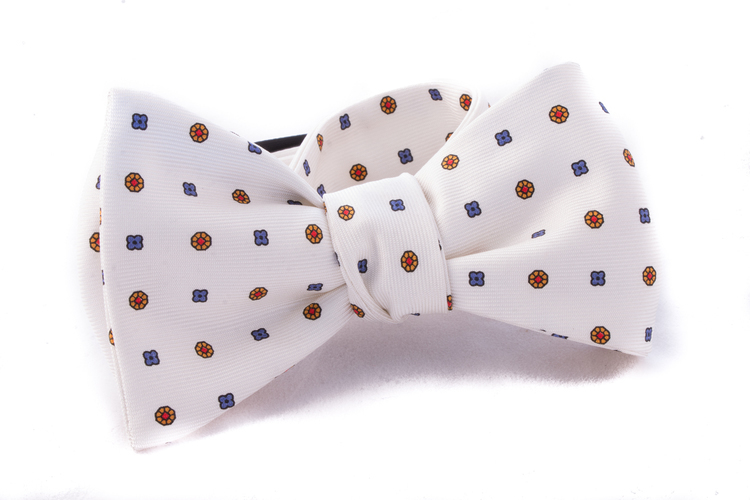 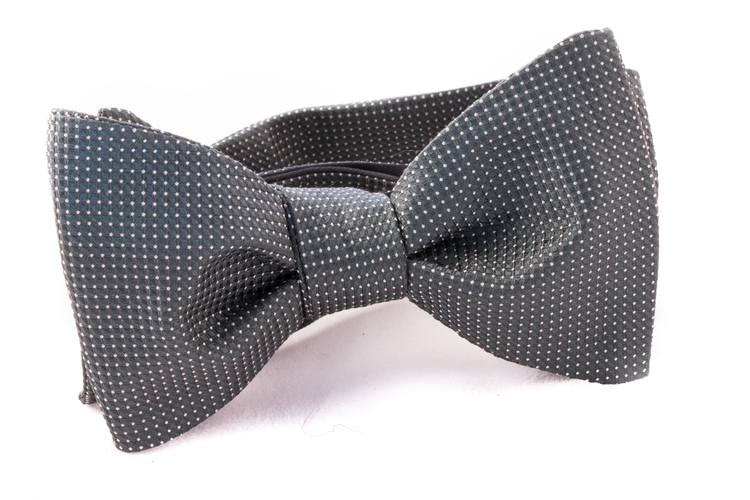 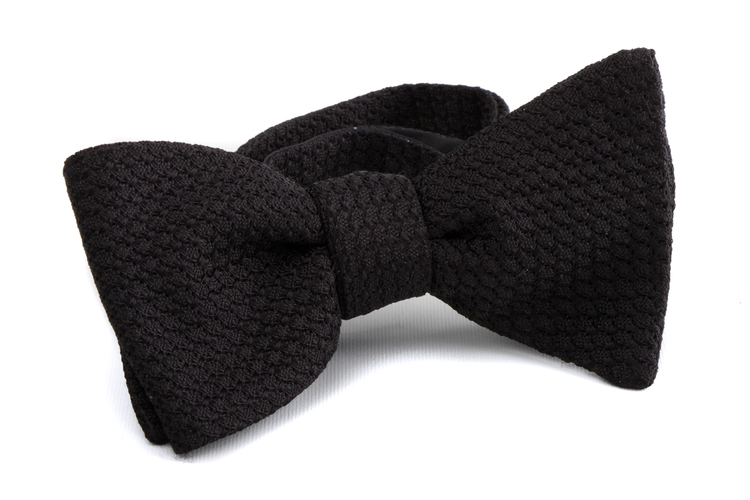 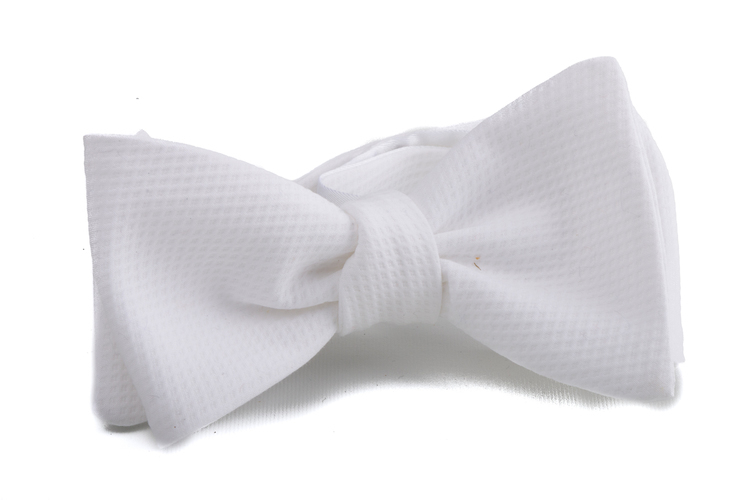 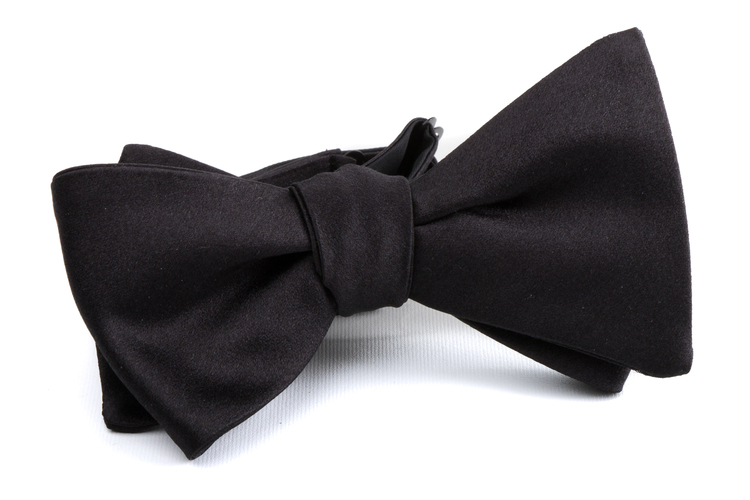 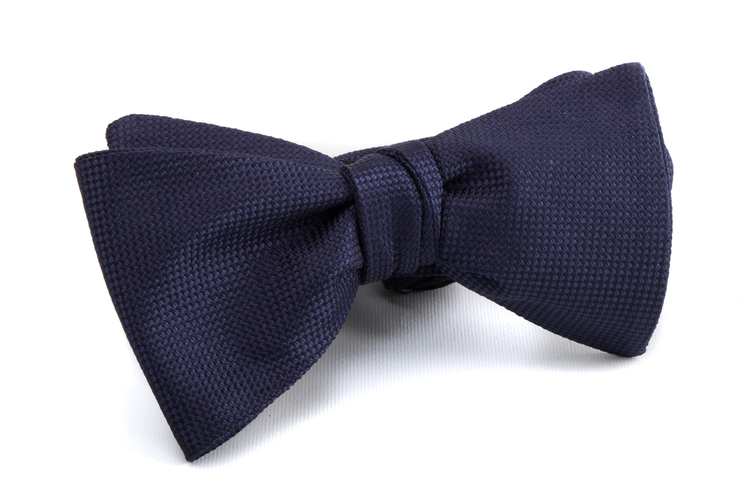 All our bow ties are made in Italy.